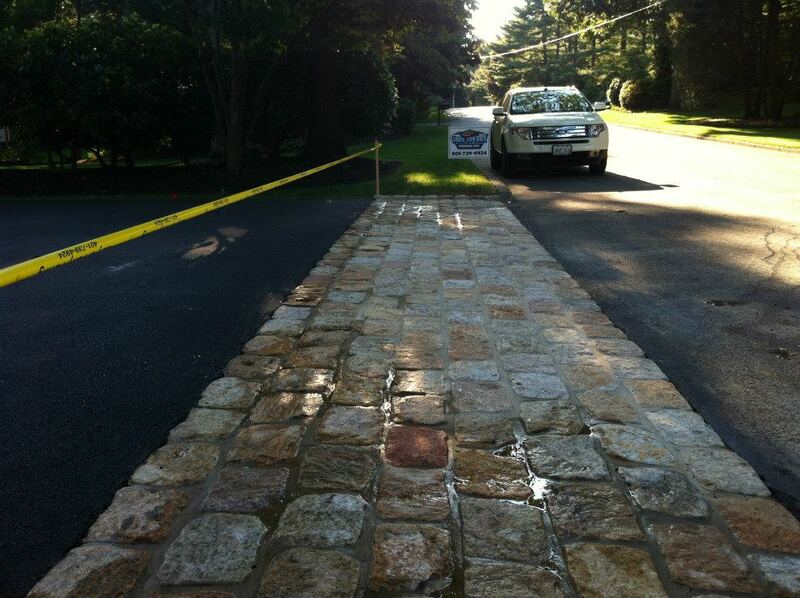 Oil and Stone Driveway. 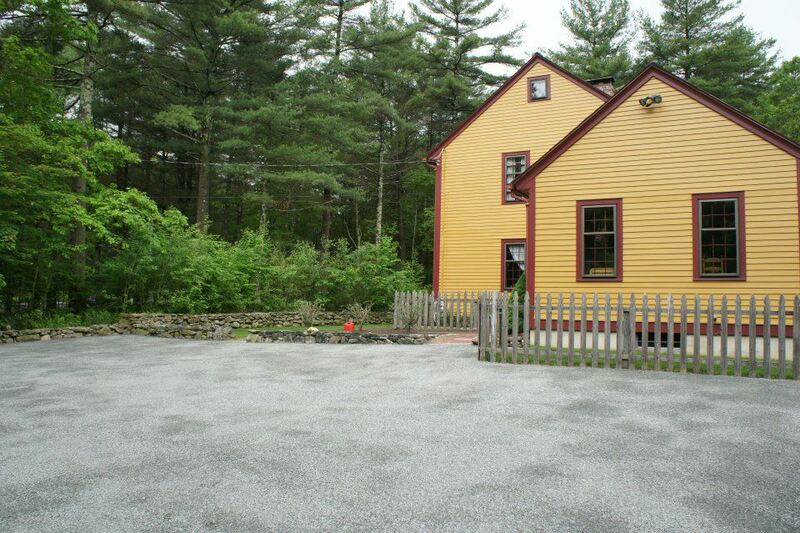 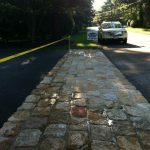 Cobble Stone Apron. 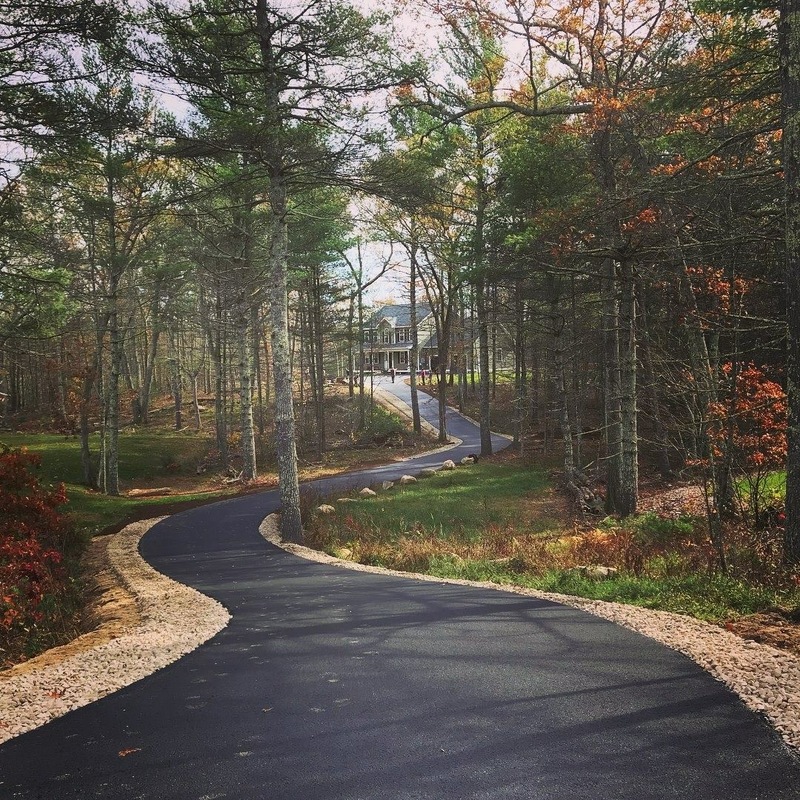 West Greenwich, Rhode Island. 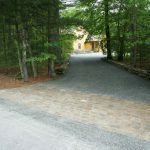 Oil and Stone Driveway. 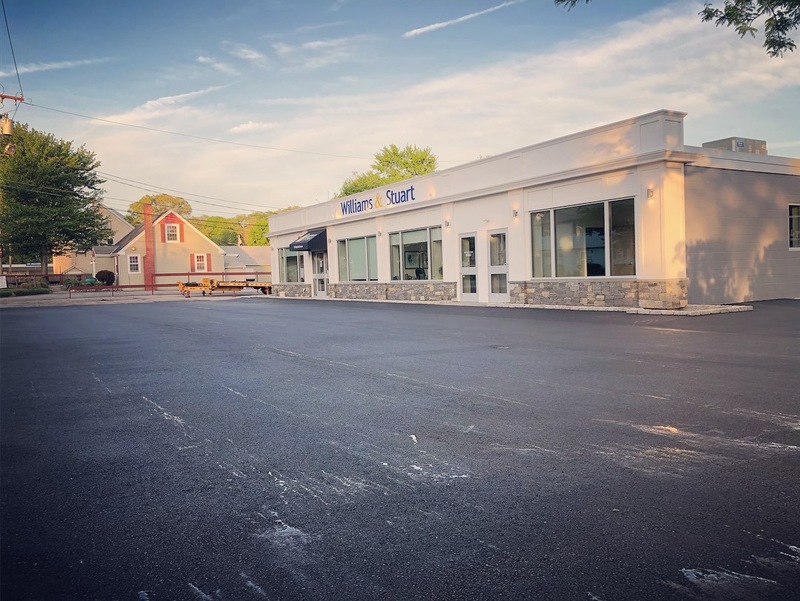 West Greenwich, Rhode Island. 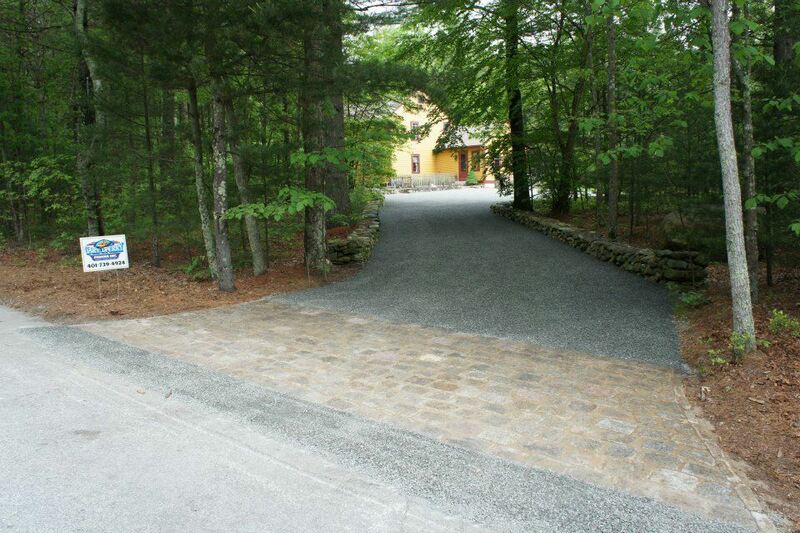 Cobble Stone Apron. 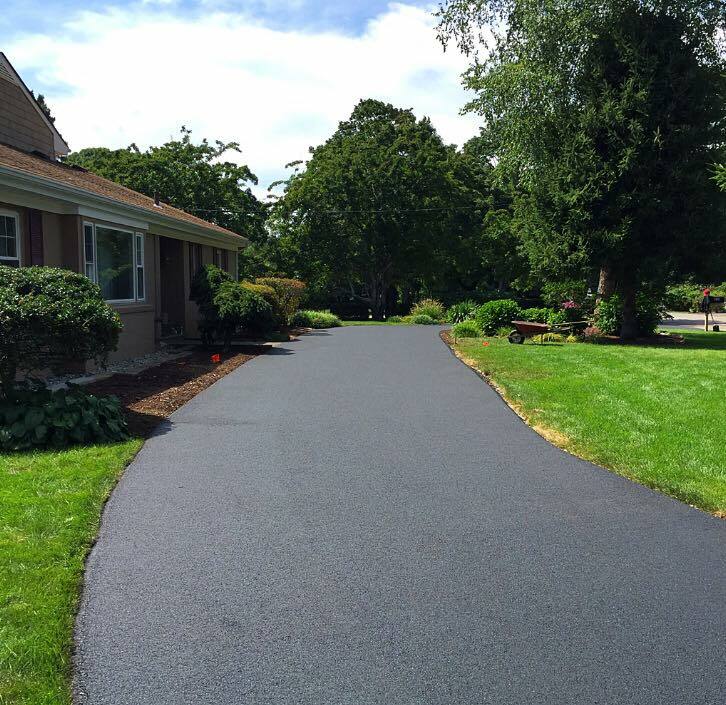 Asphalt Driveway. 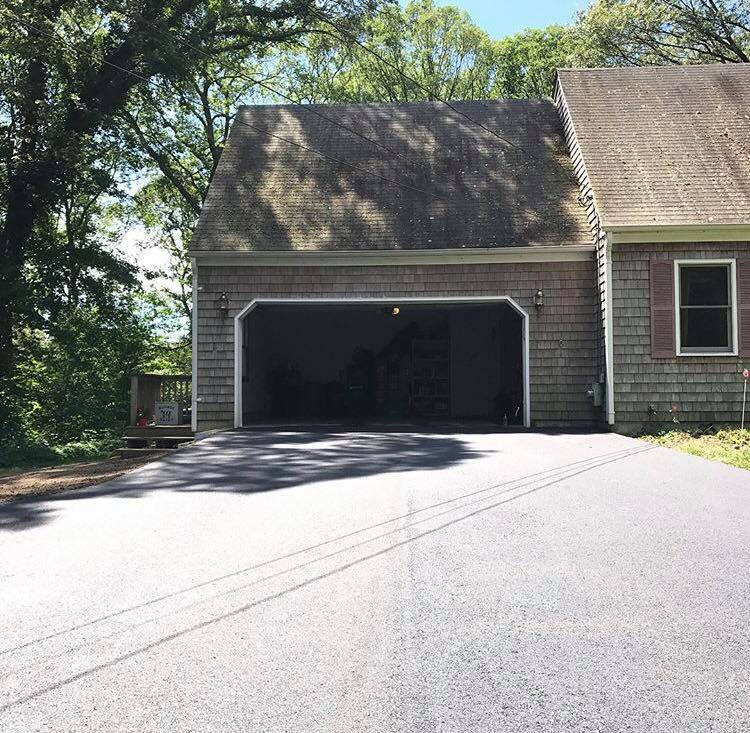 East Greenwich, Rhode Island. 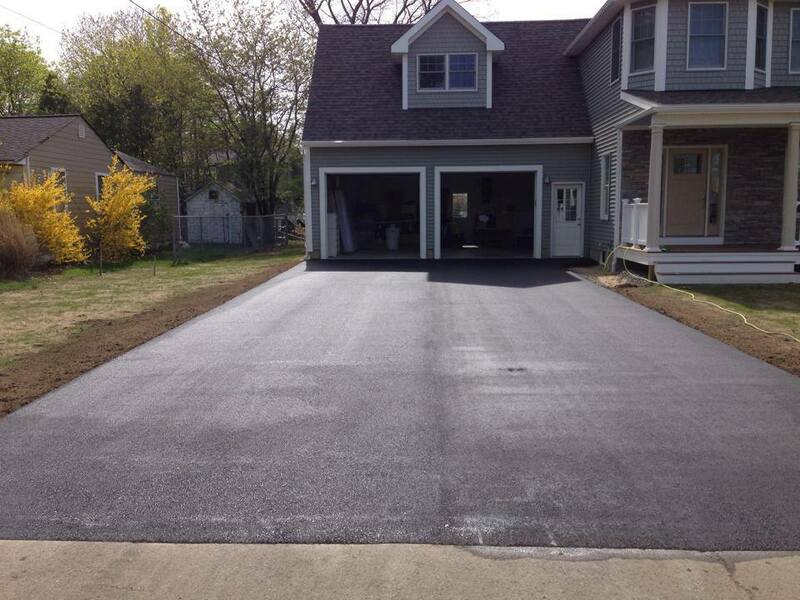 Asphalt Driveway. 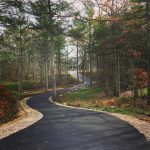 East Greenwich, Rhode Island. 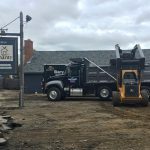 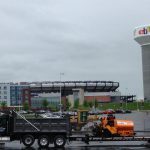 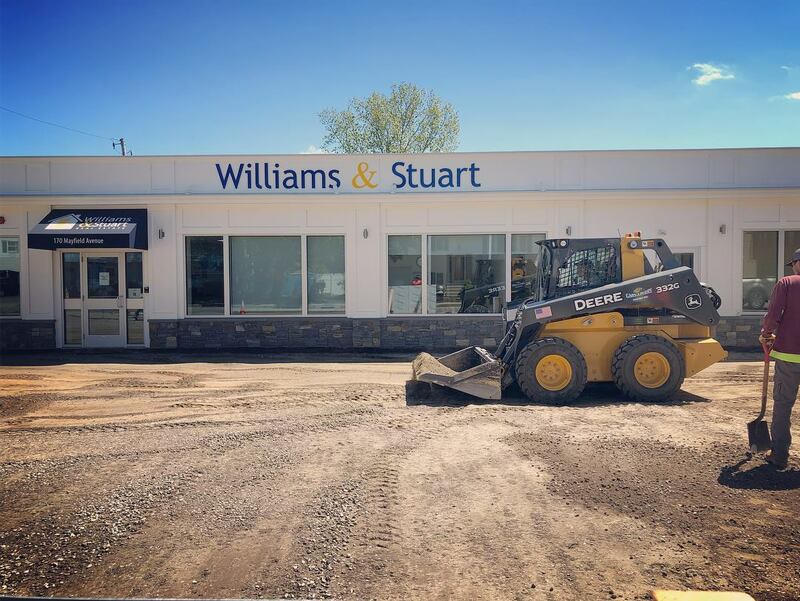 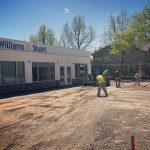 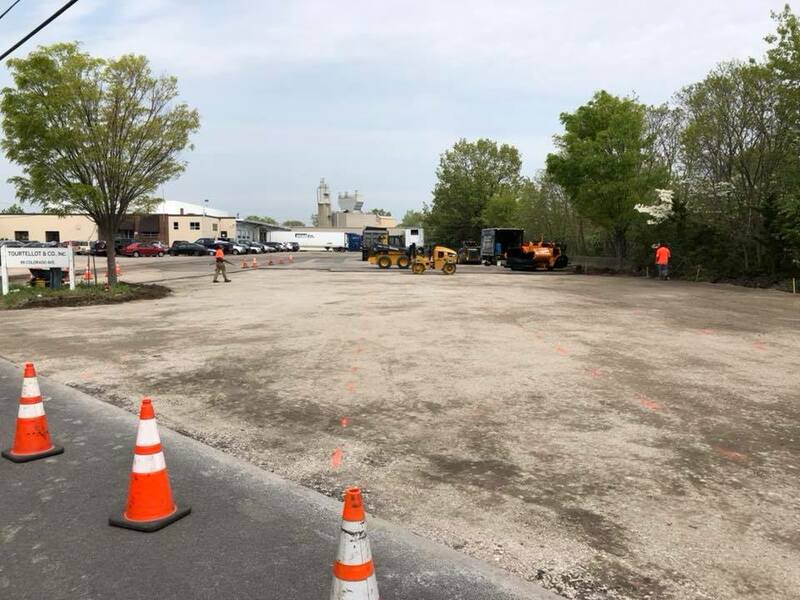 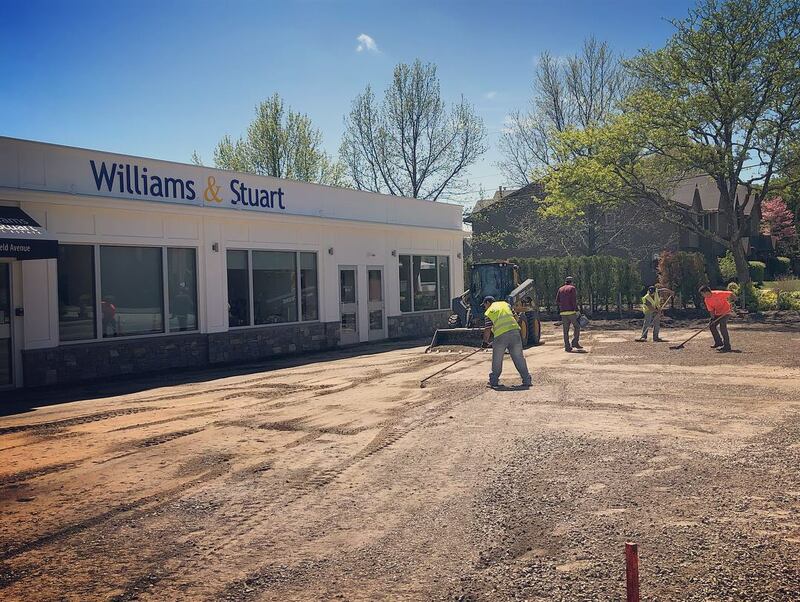 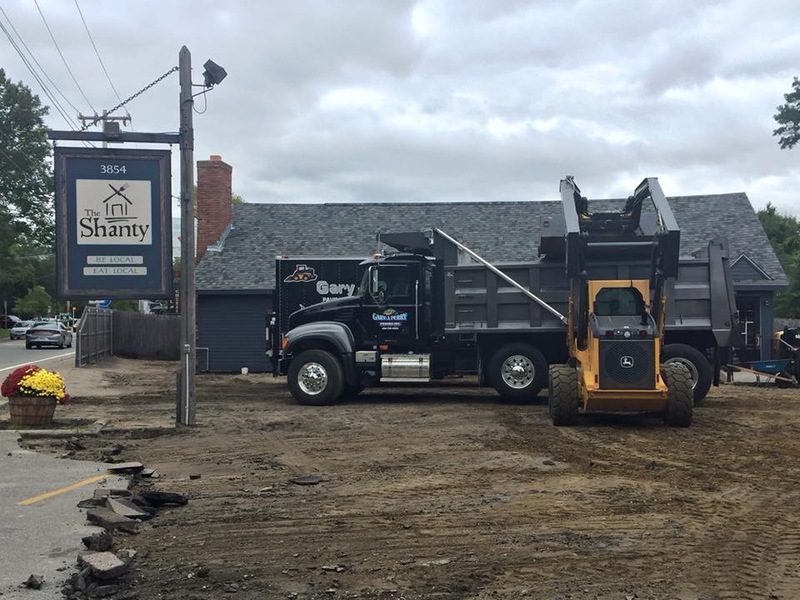 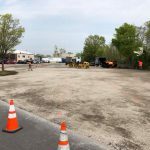 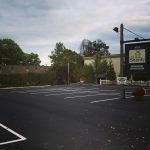 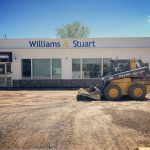 Removal and Disposal of Existing Parking Lot. 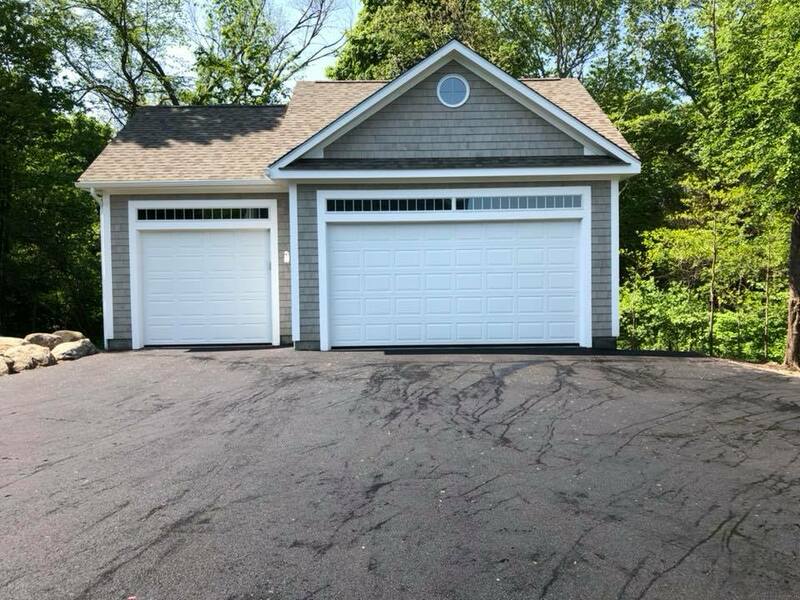 Warwick, Rhode Island. 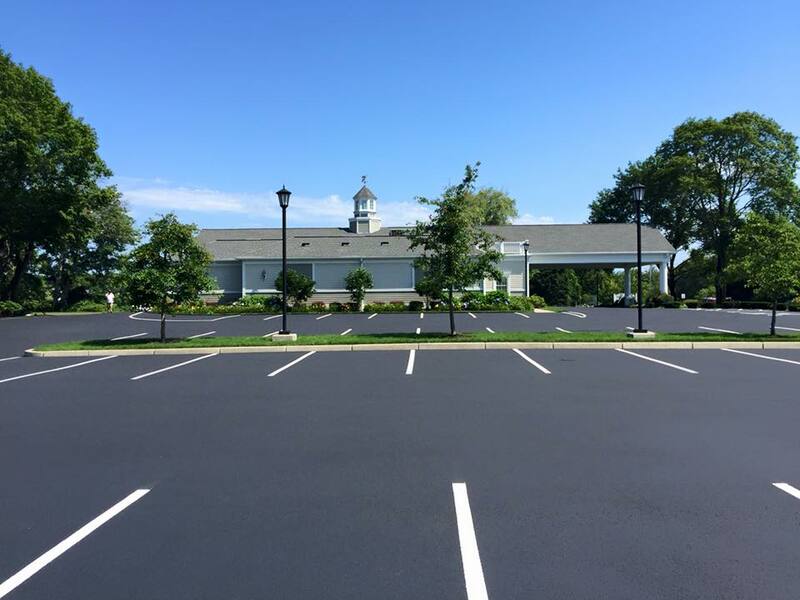 Asphalt Parking Lot. 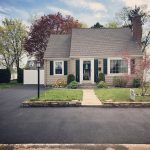 Warwick, Rhode Island. 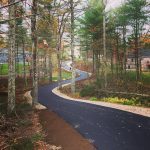 New Walk Way. 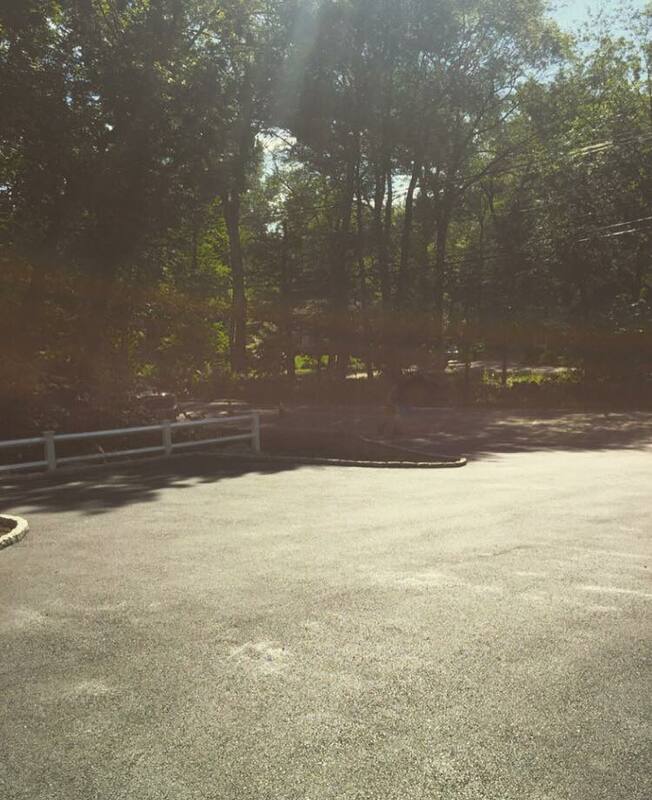 Warwick, Rhode Island. 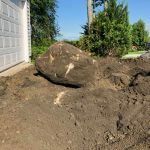 Boulder Removal. 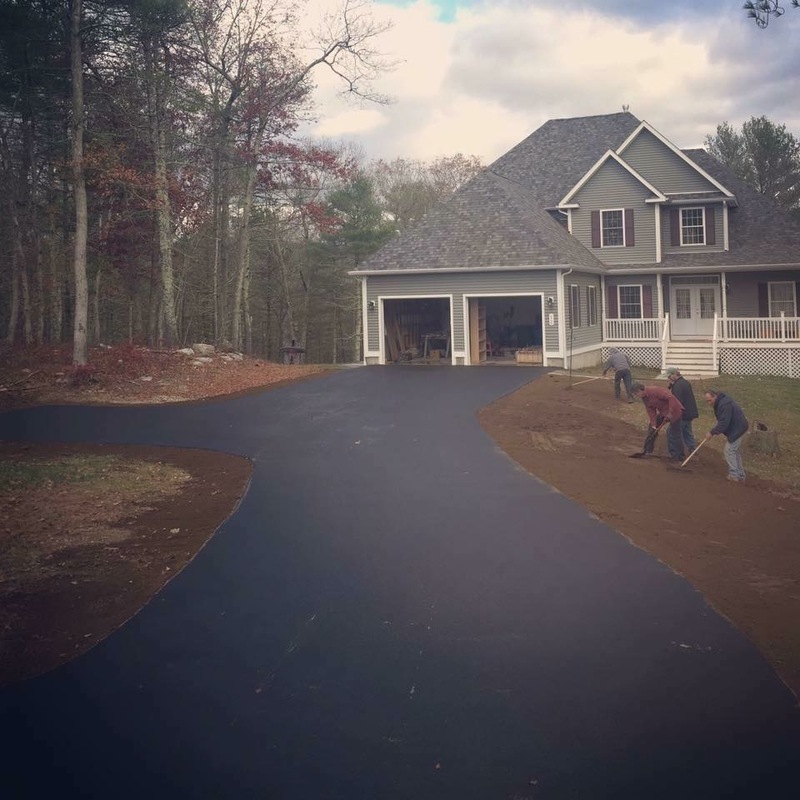 Preparation for Asphalt Driveway. 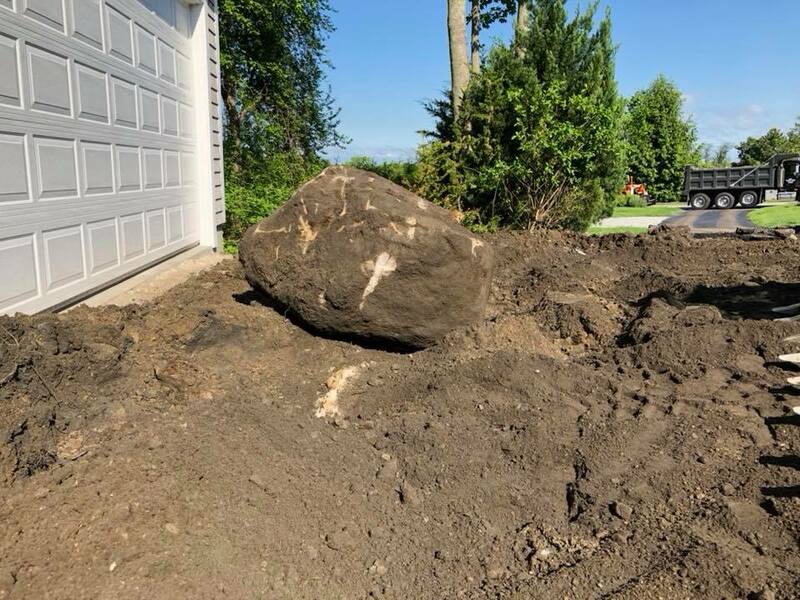 Boulder Removal. 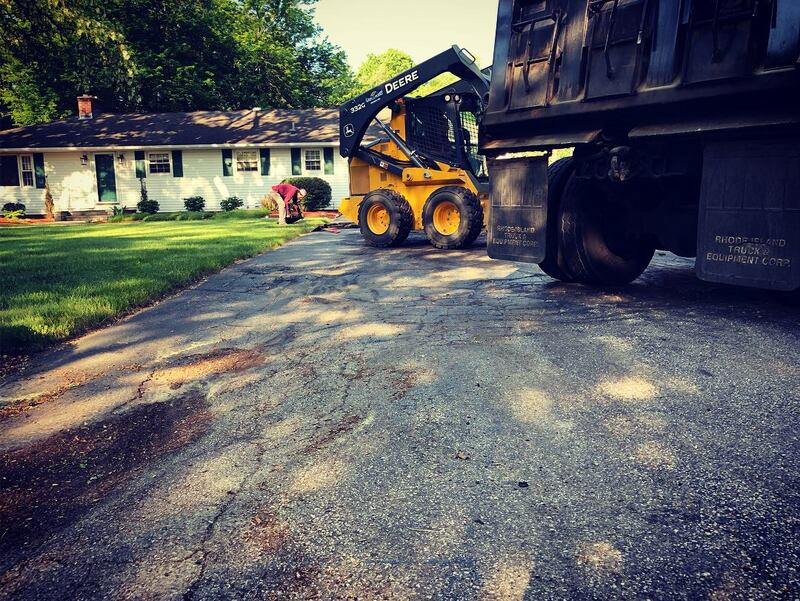 Preparation for Asphalt Driveway. 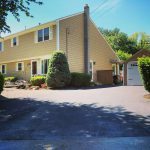 Warwick, Rhode Island. 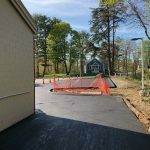 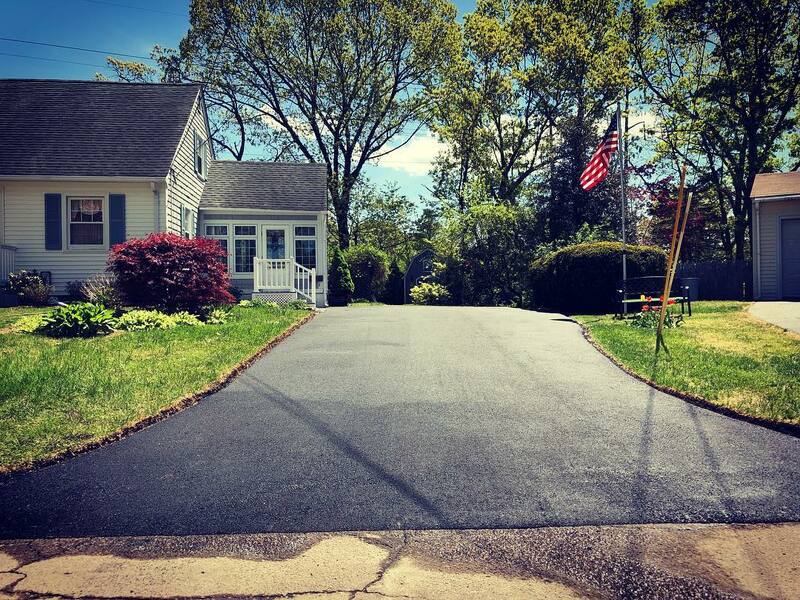 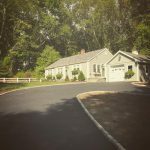 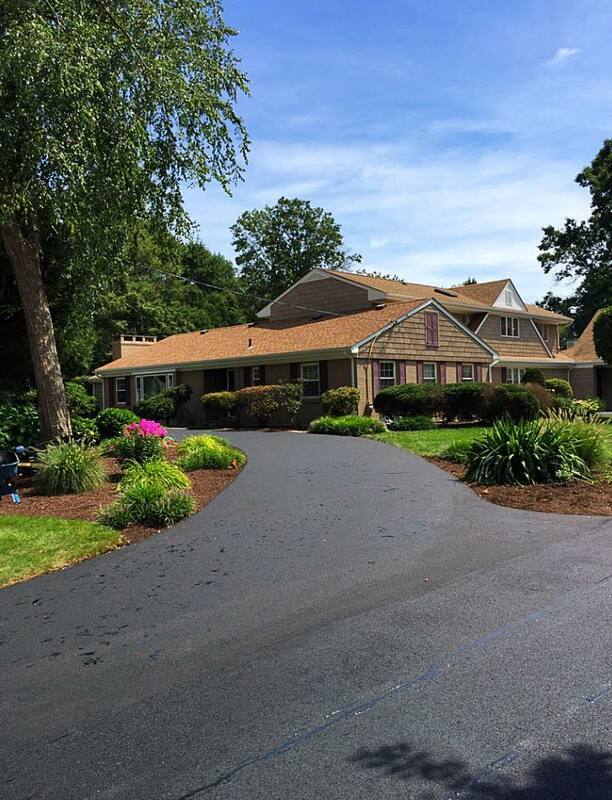 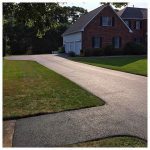 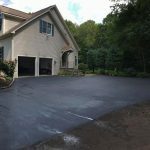 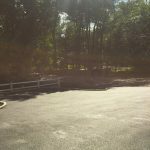 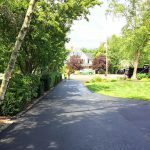 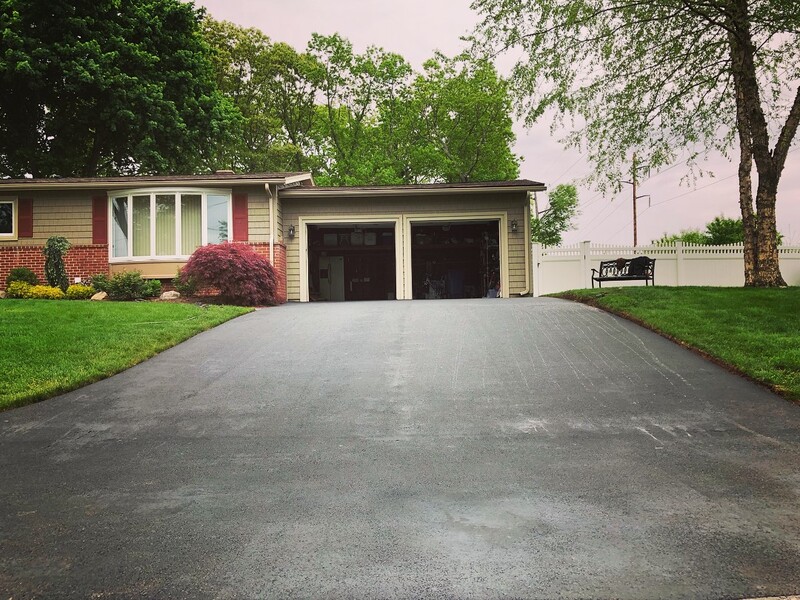 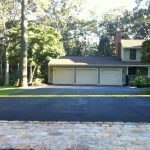 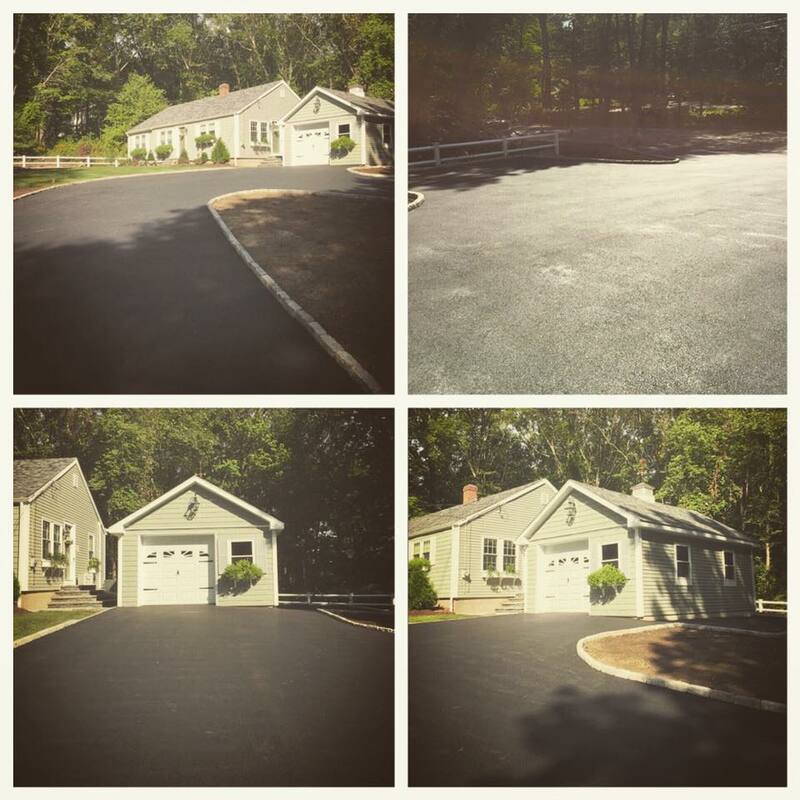 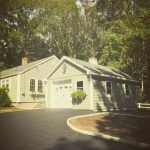 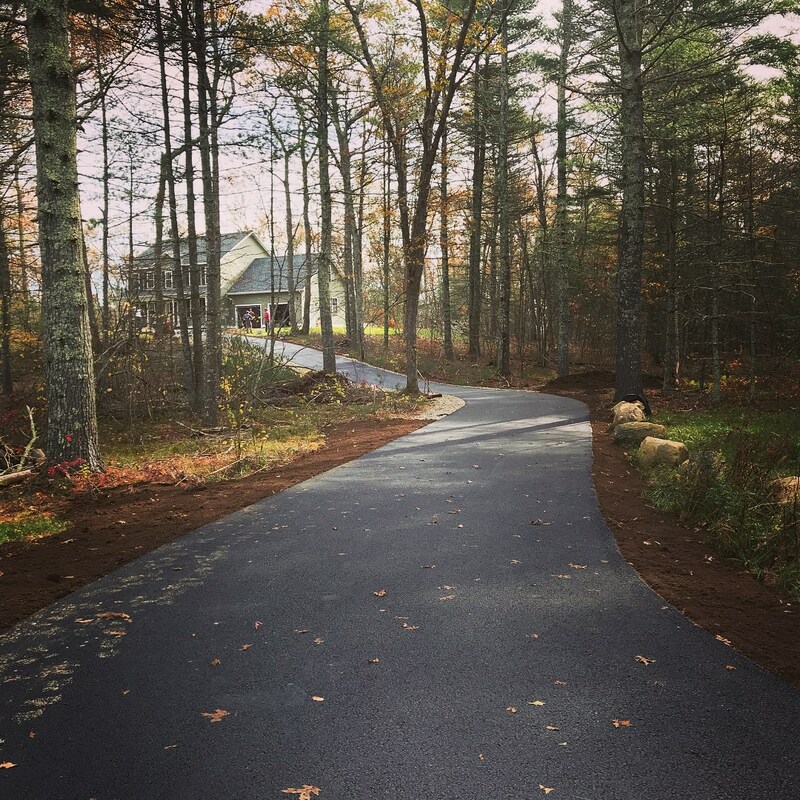 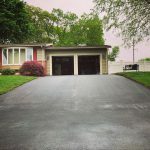 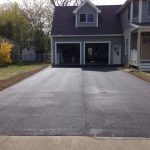 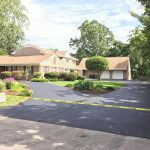 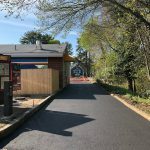 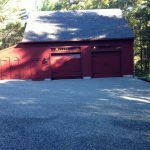 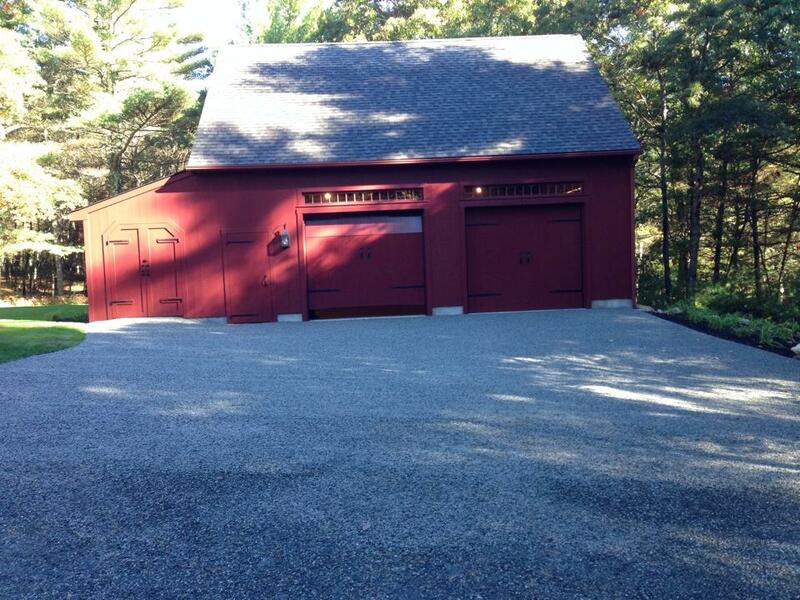 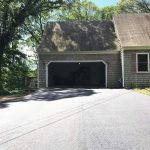 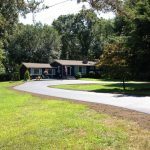 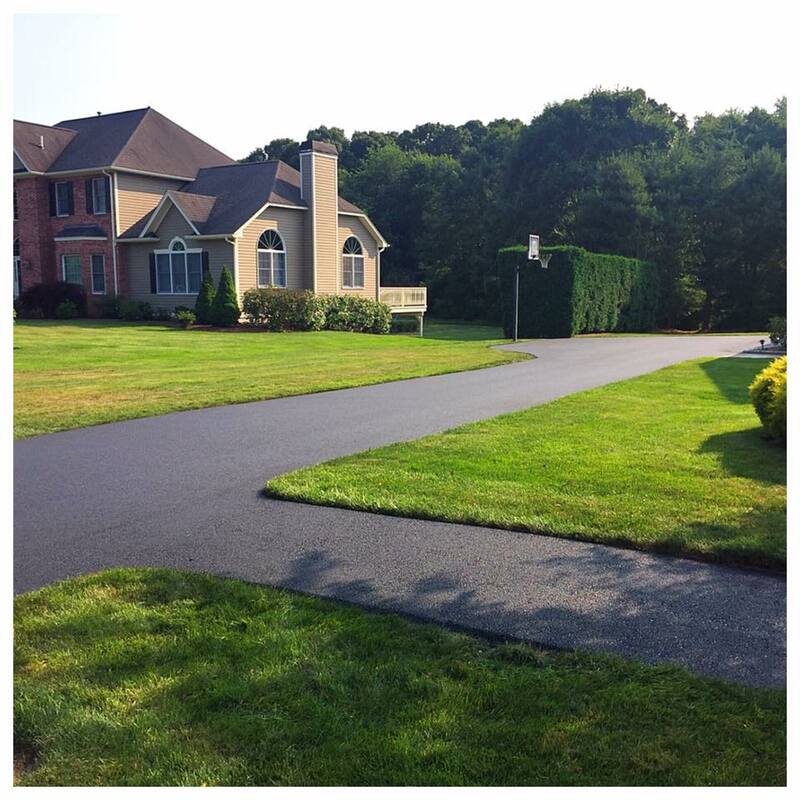 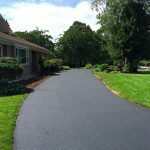 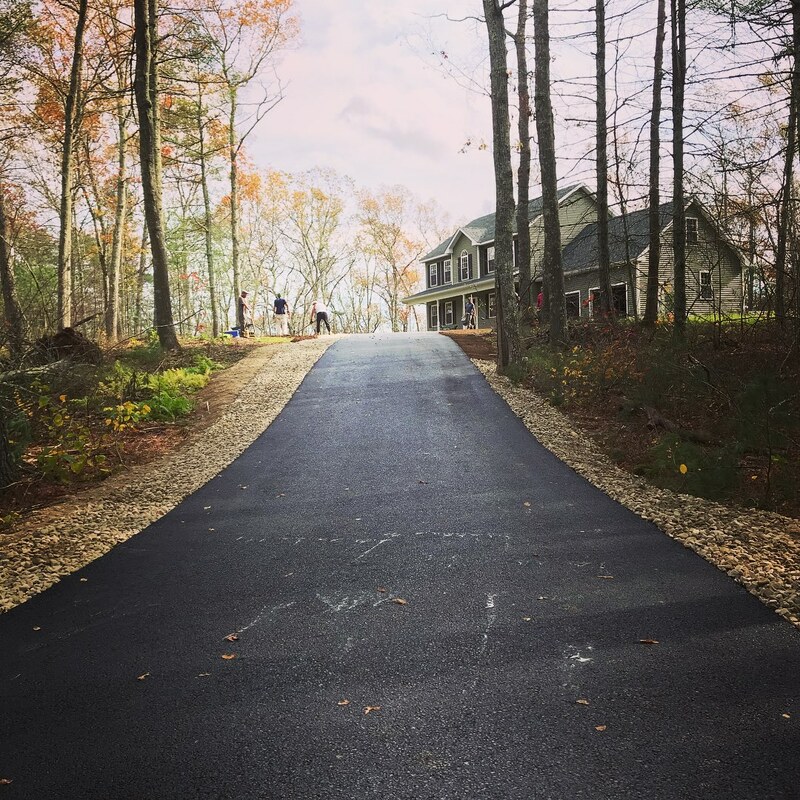 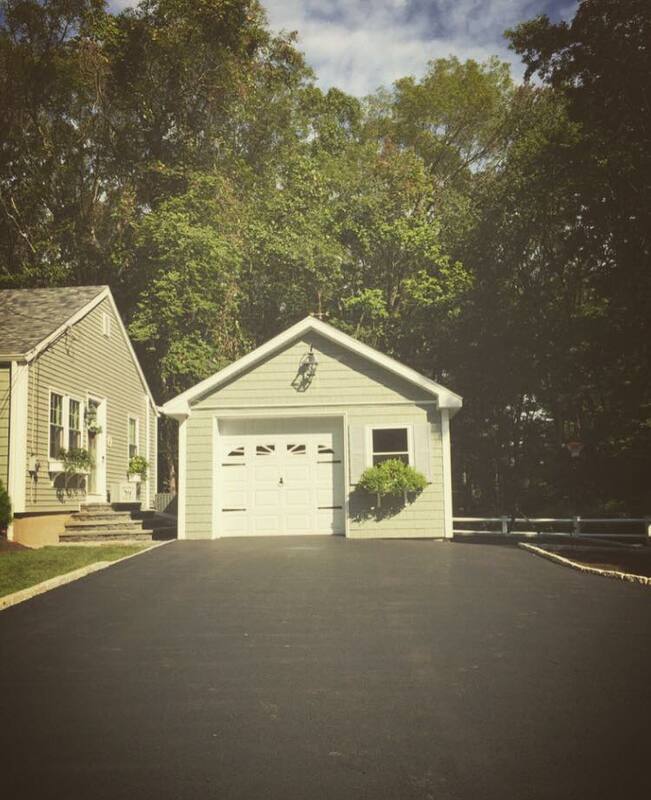 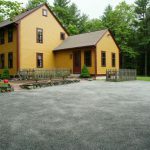 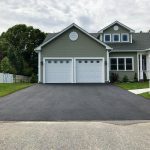 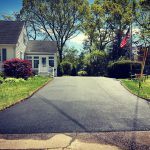 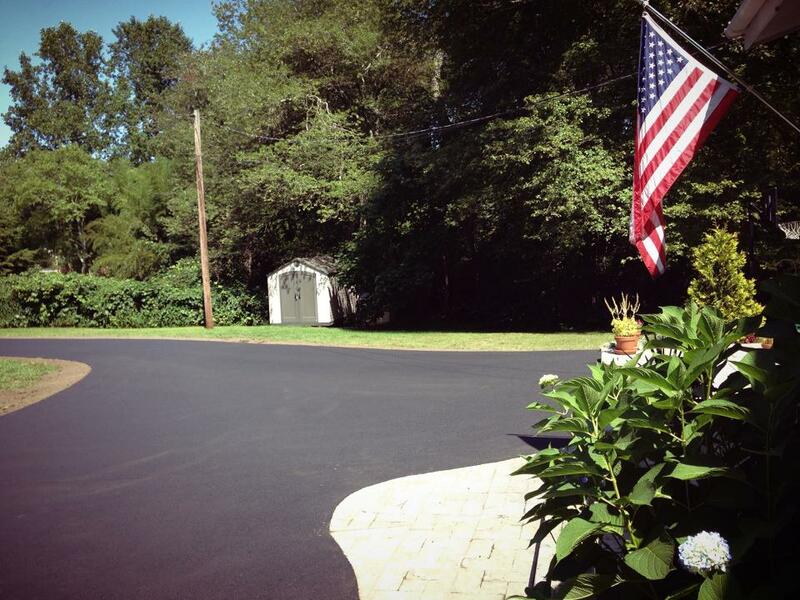 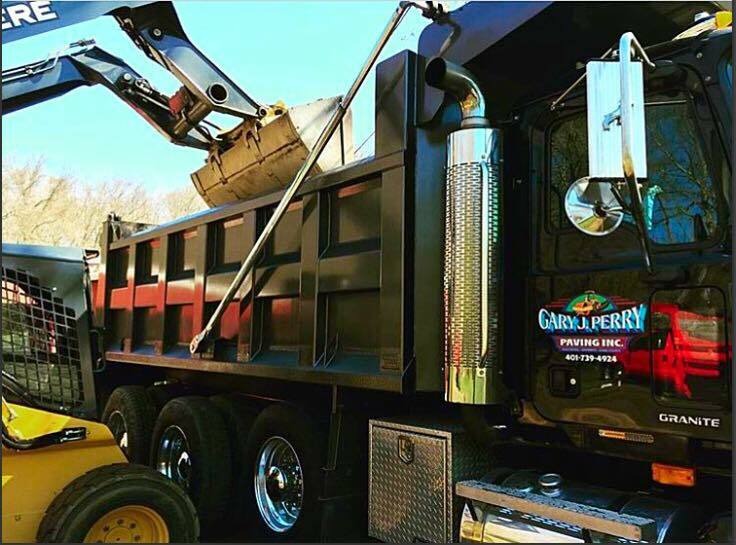 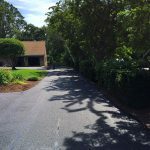 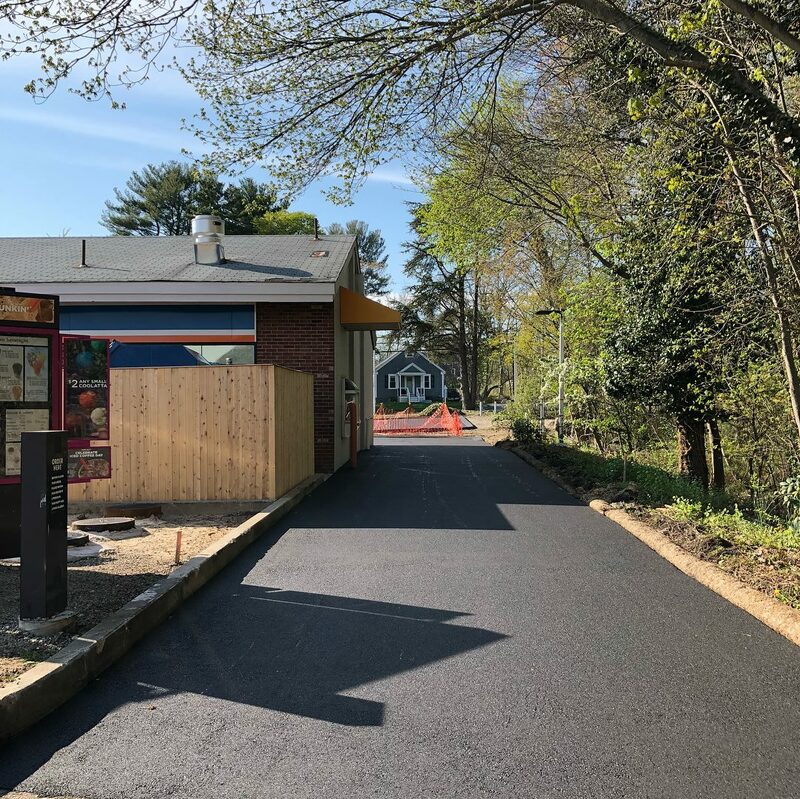 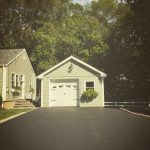 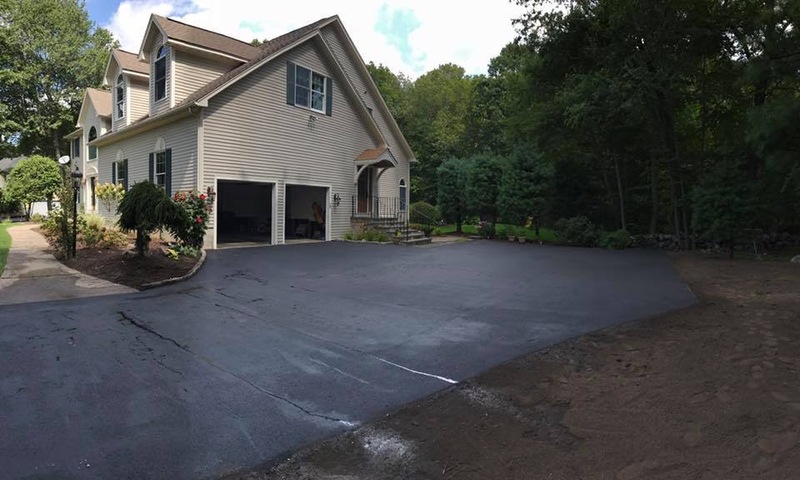 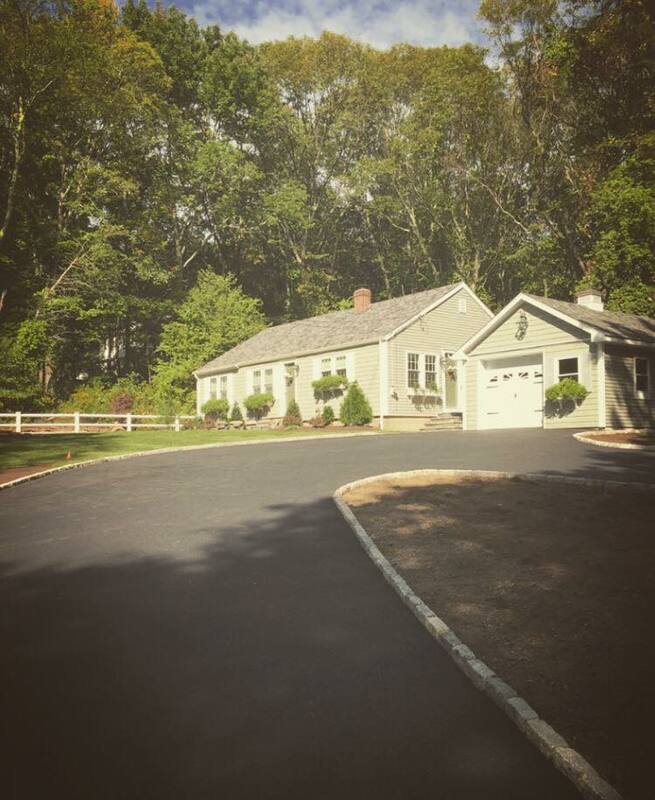 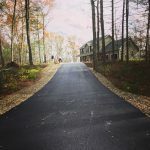 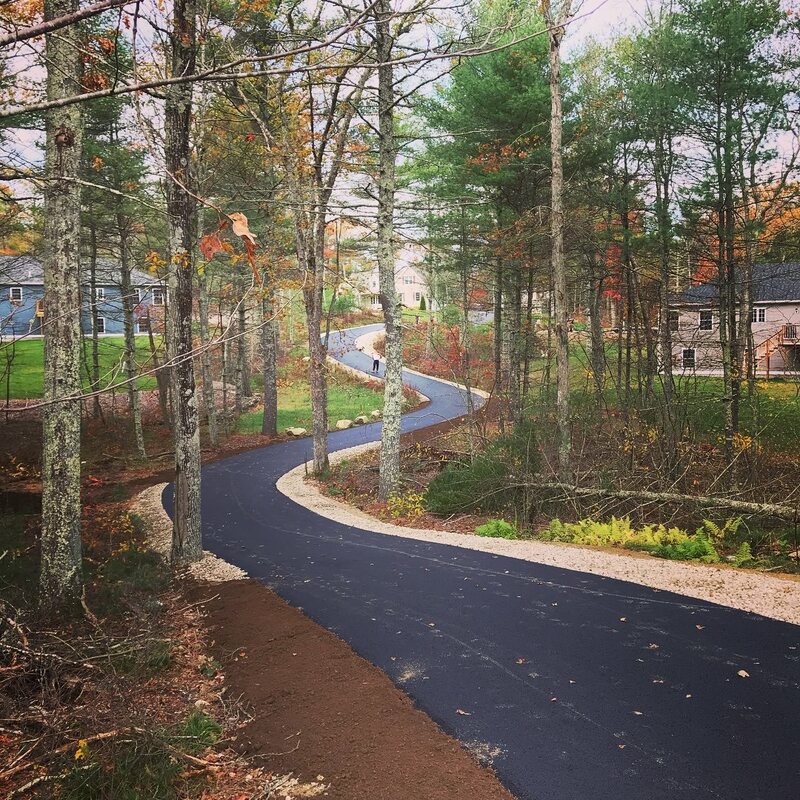 Asphalt Driveway Installation. 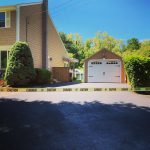 Warwick Rhode Island. Asphalt Driveway Installation. 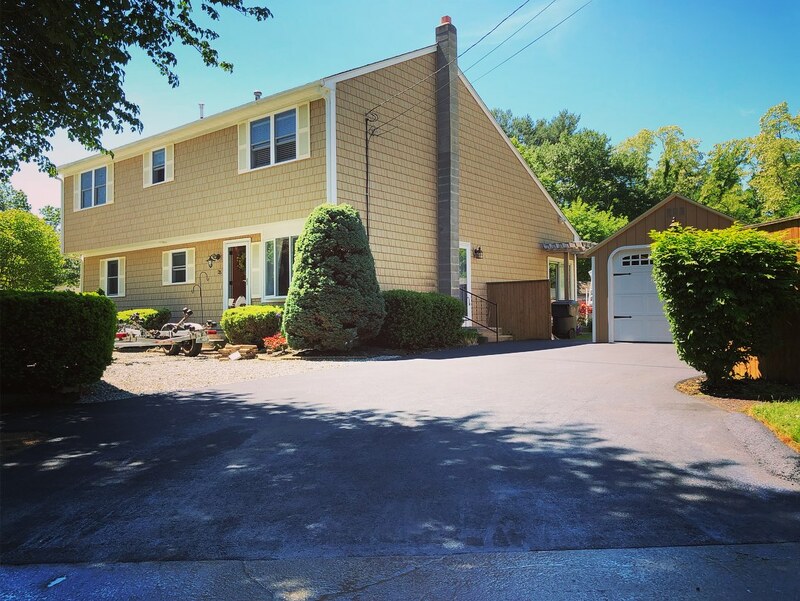 Warwick, Rhode Island. 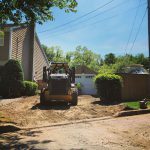 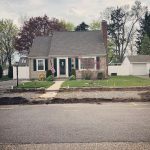 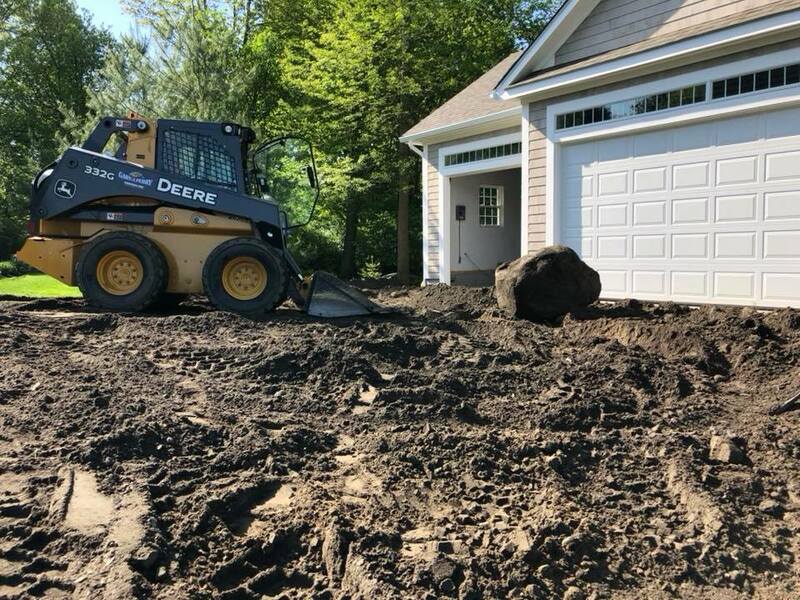 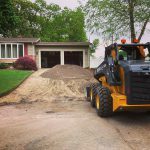 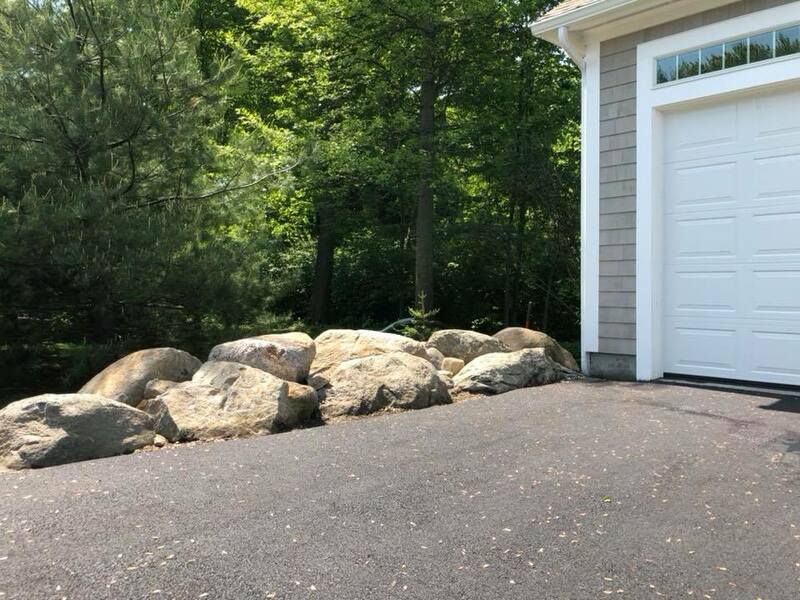 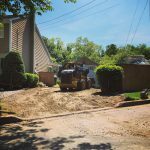 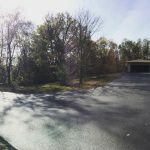 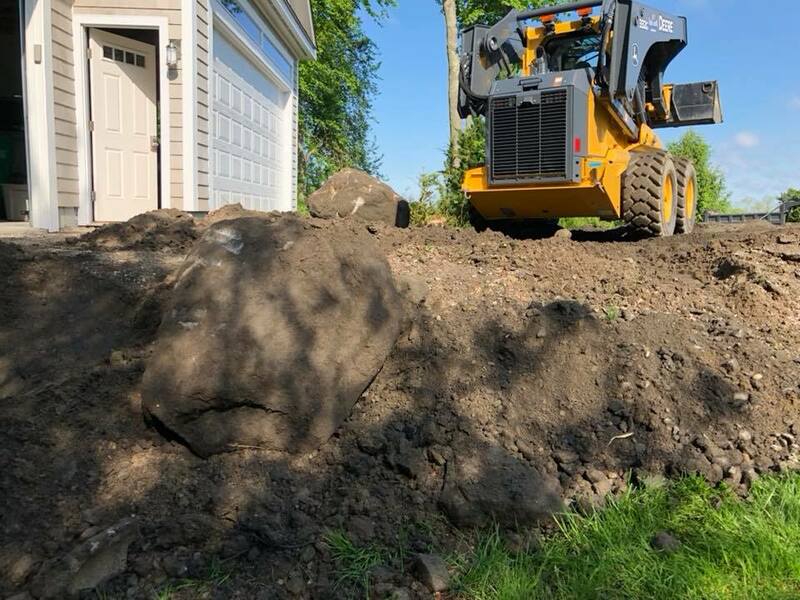 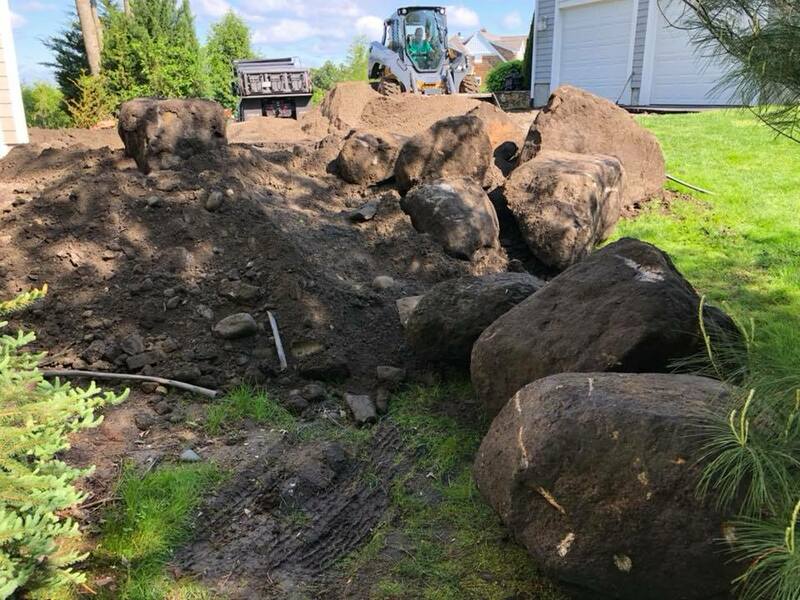 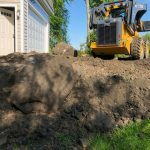 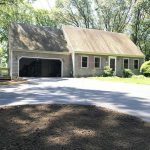 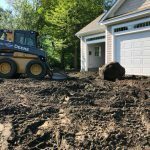 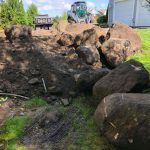 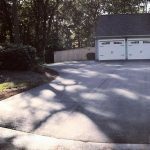 Removal and Disposal of Existing Driveway. 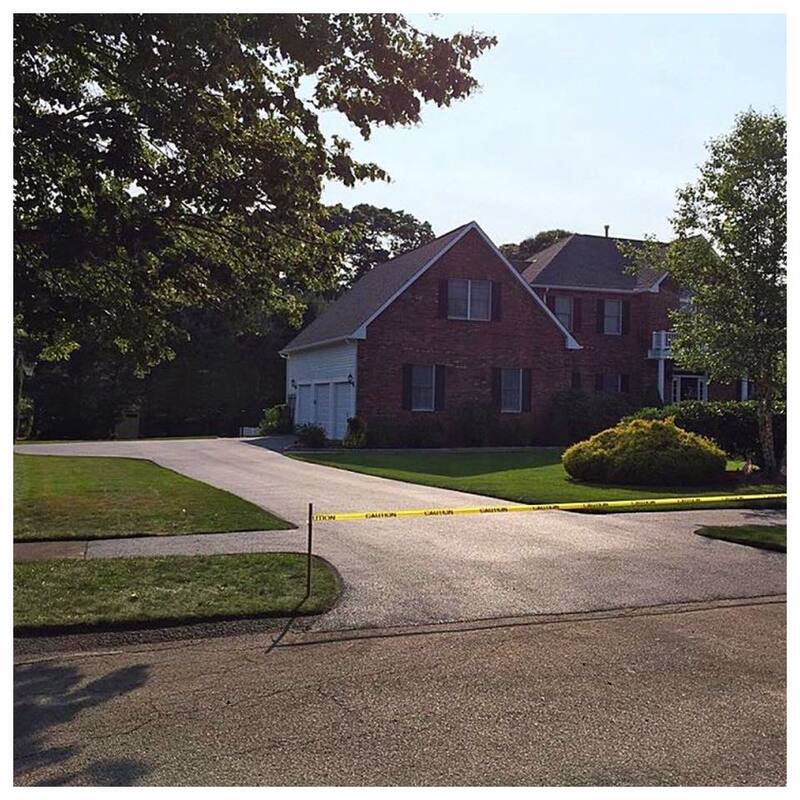 Warwick, Rhode Island. 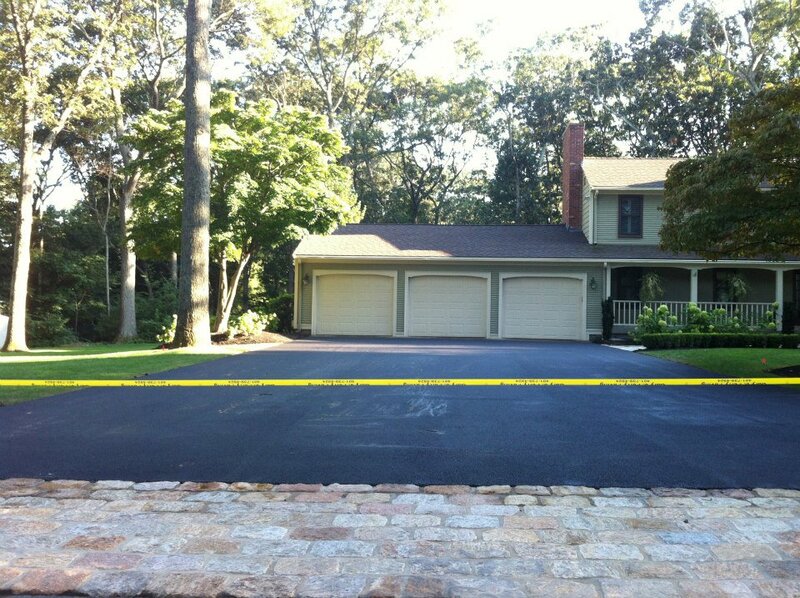 Asphalt Driveway. Warwick, Rhode Island. 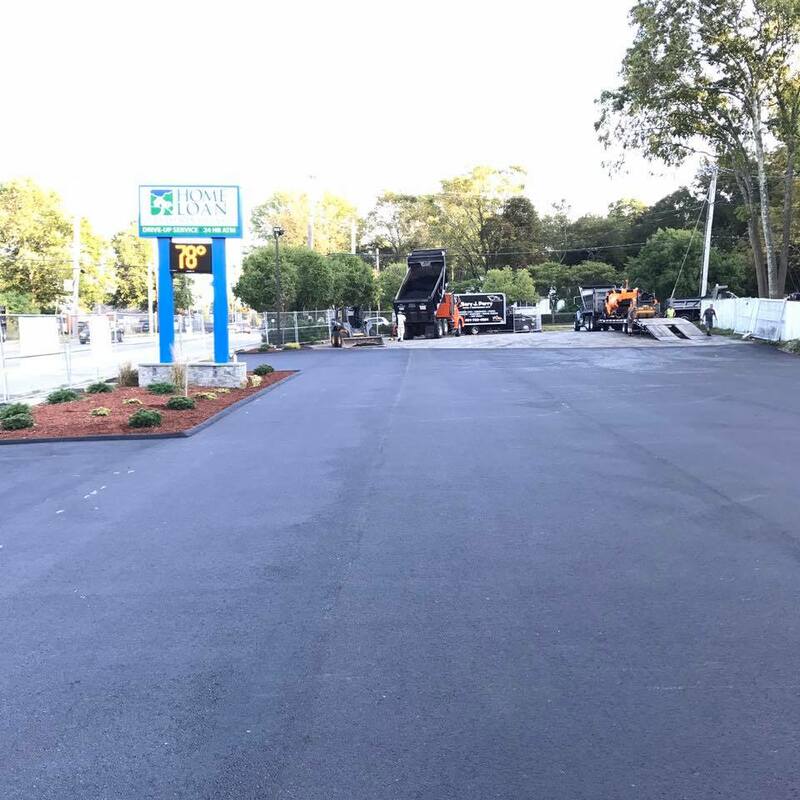 Preparation for Asphalt Parking Lot. 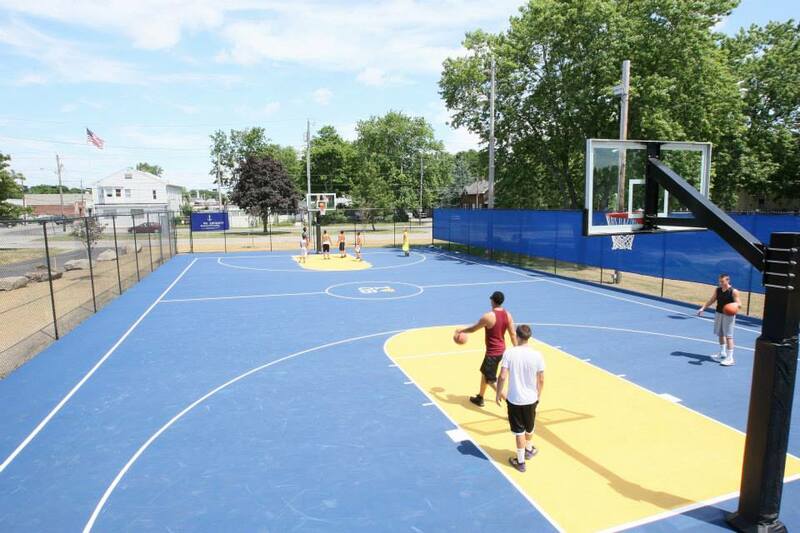 Cranston, Rhode Island. 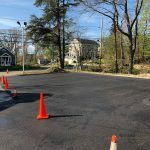 Preparation for New Asphalt Parking Lot. 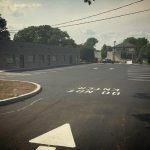 Cranston, Rhode Island. Asphalt Parking Lot. 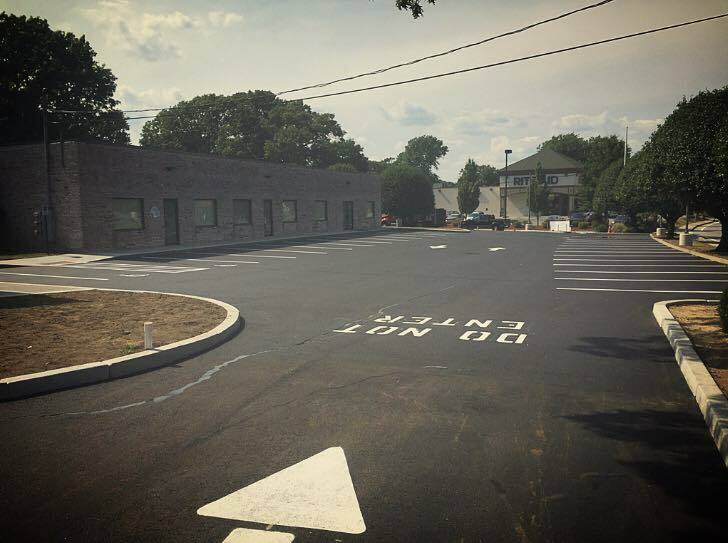 Cranston, Rhode Island. 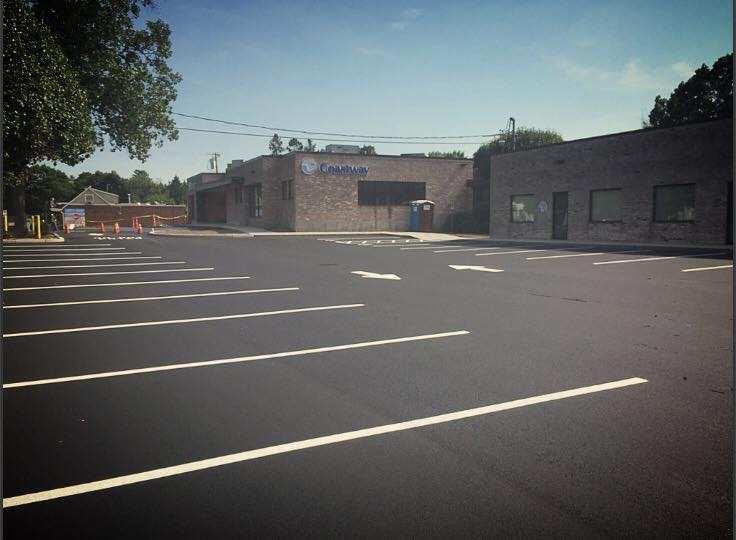 Asphalt Parking Lot. 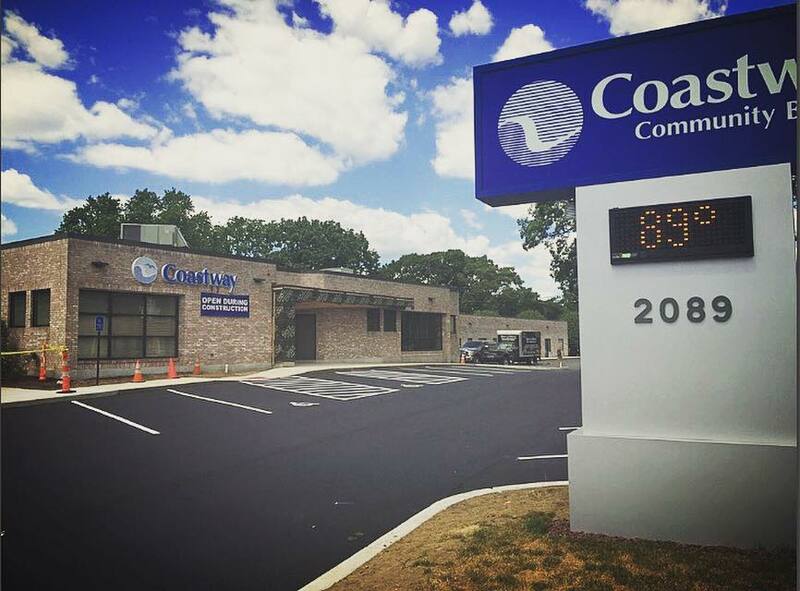 Cohasset, MA. 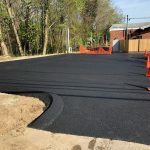 Asphalt Parking Lot and Asphalt Berm. 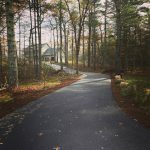 Cohasset, MA. 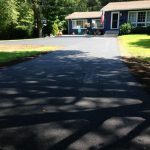 Asphalt Driveway. 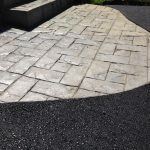 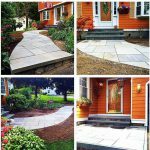 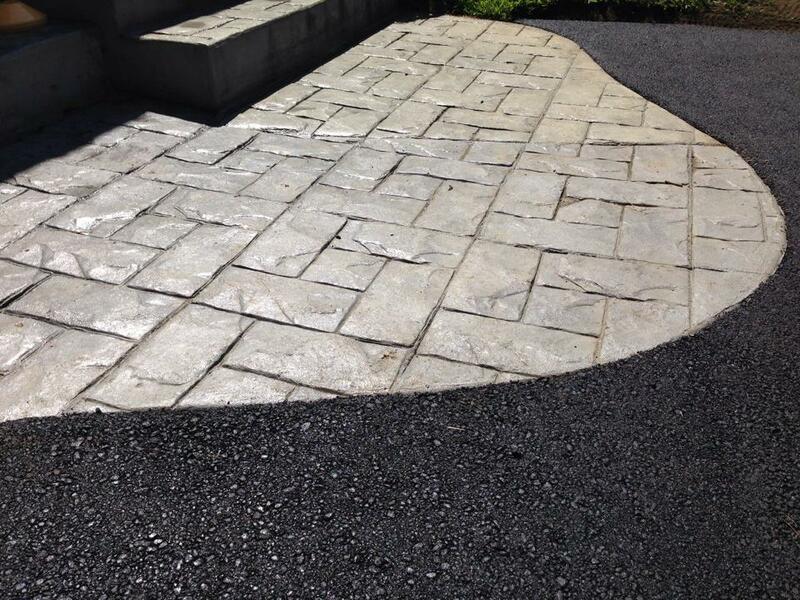 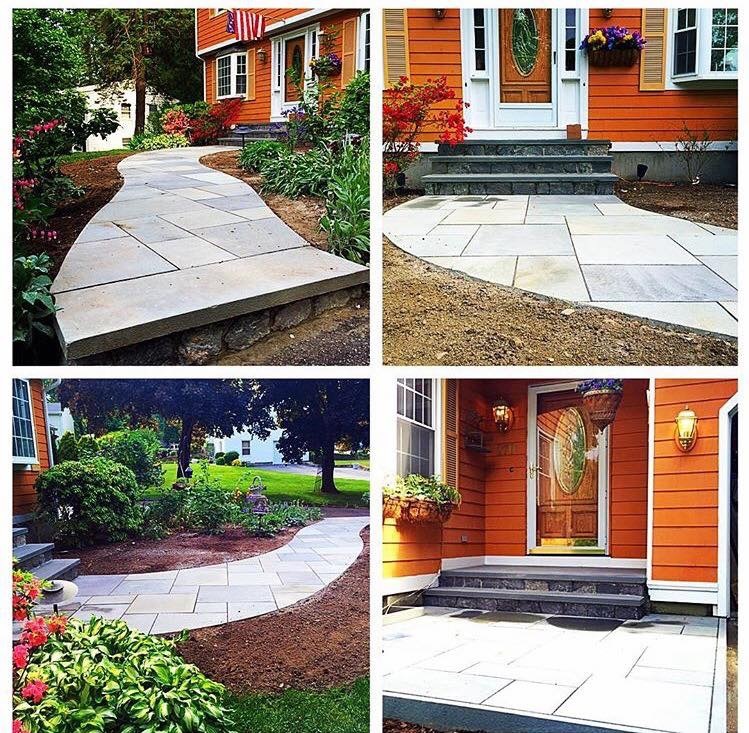 Cobble Stone Edging. 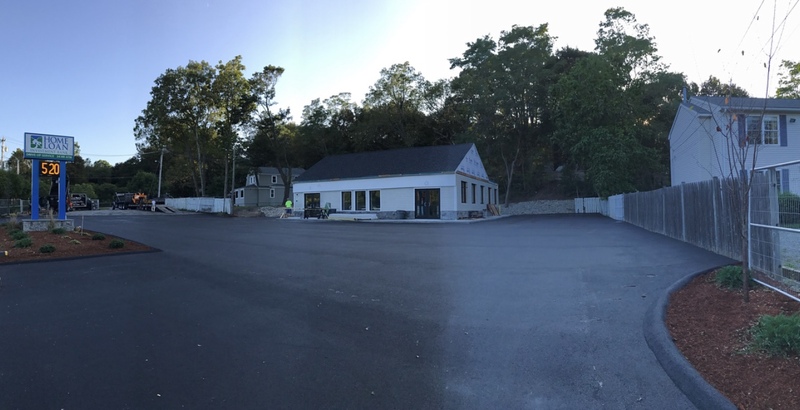 East Greenwich, Rhode Island. 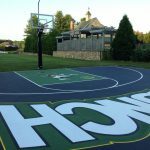 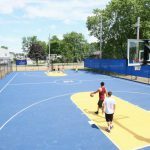 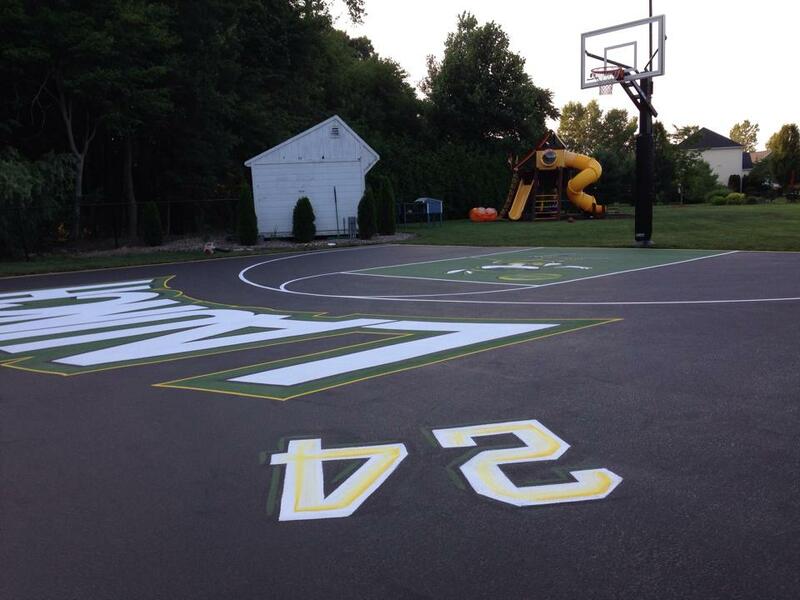 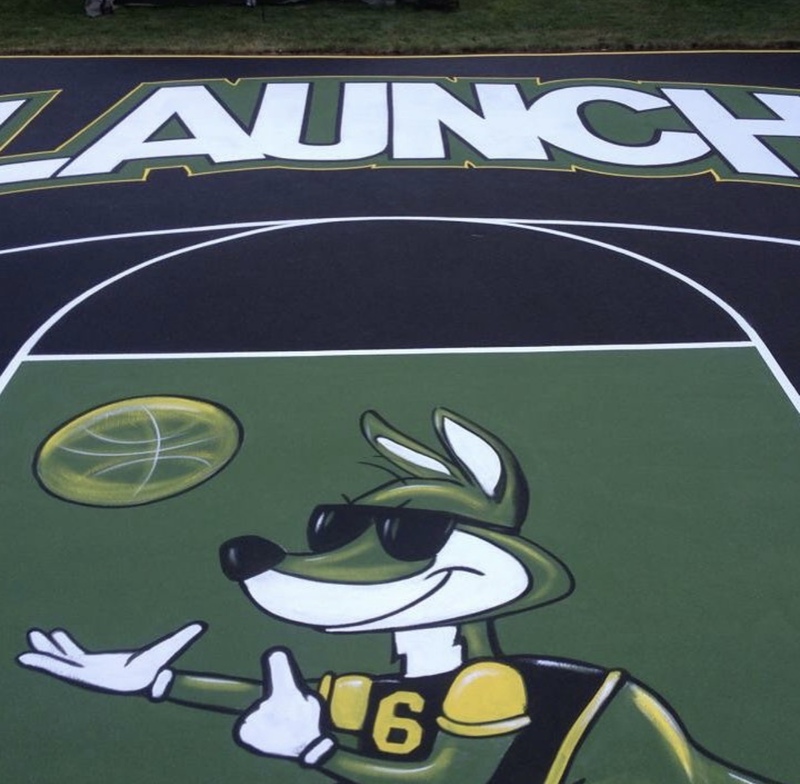 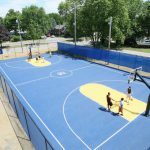 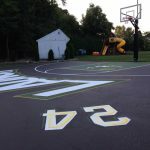 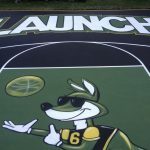 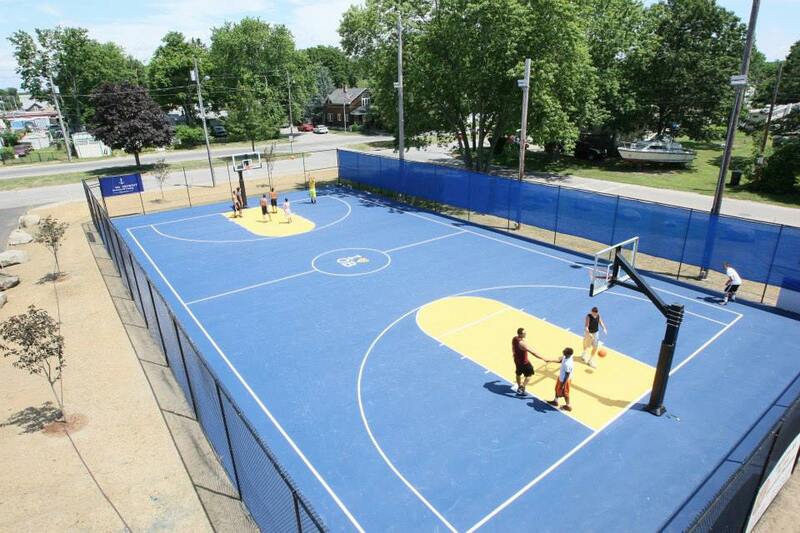 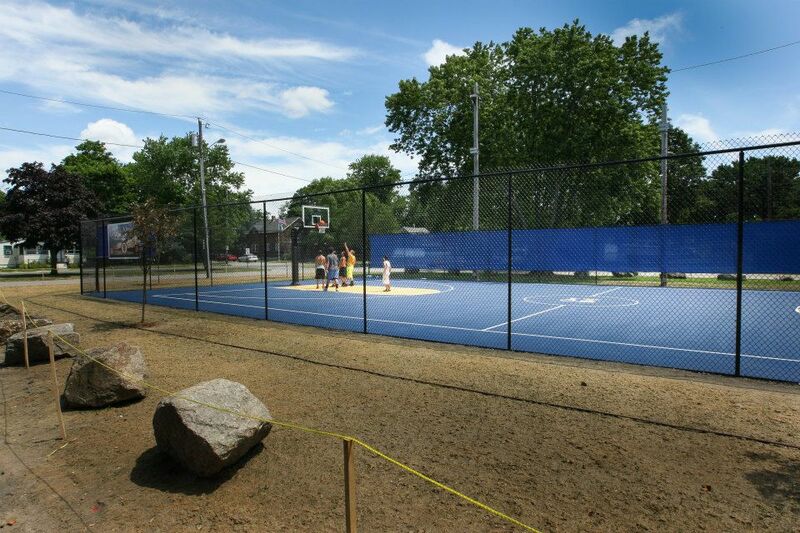 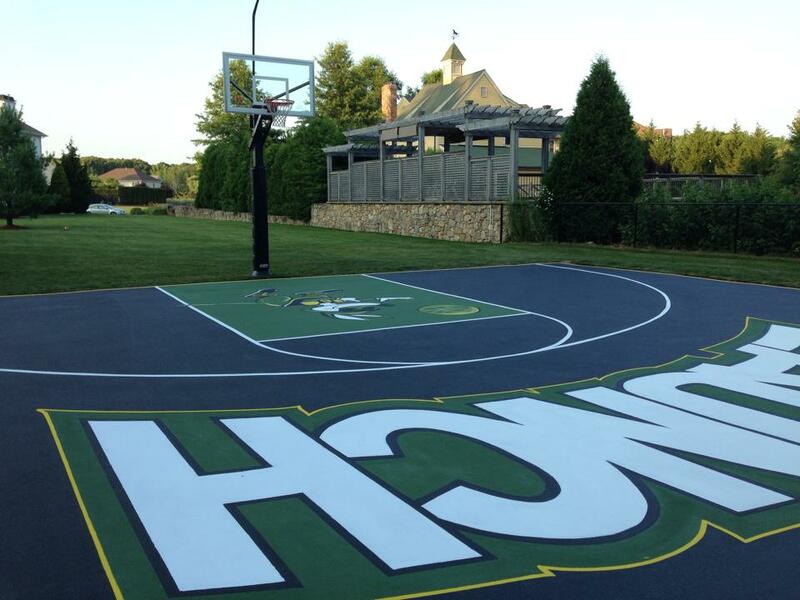 Asphalt Basketball Court. 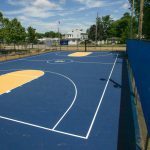 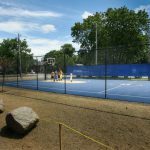 Sports Surface Finish. 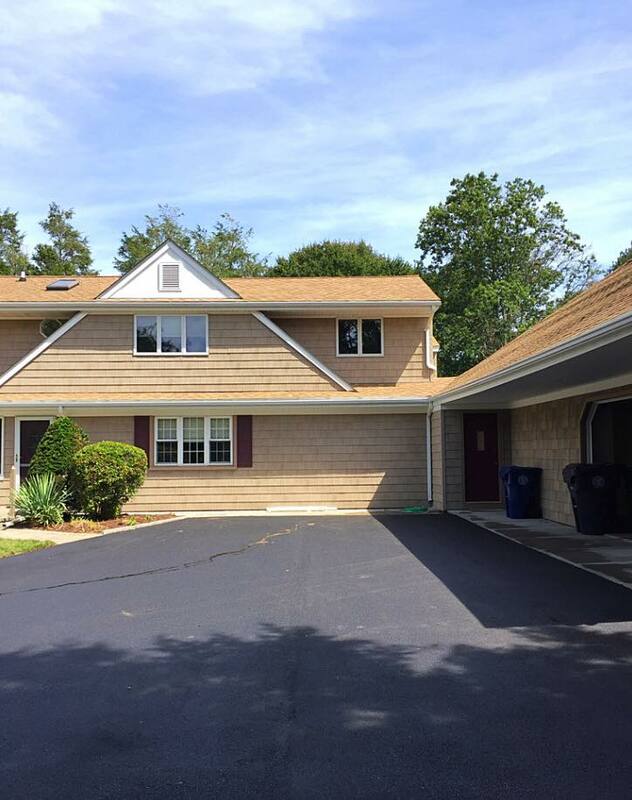 Warwick, Rhode Island. 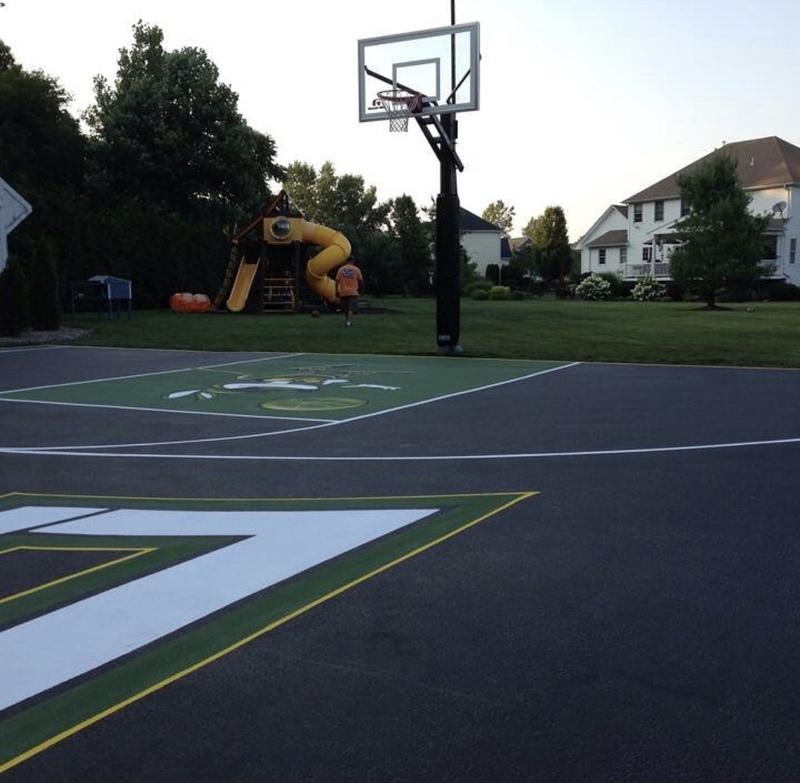 Asphalt Basketball Court. 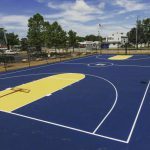 Sports Surface Finish. 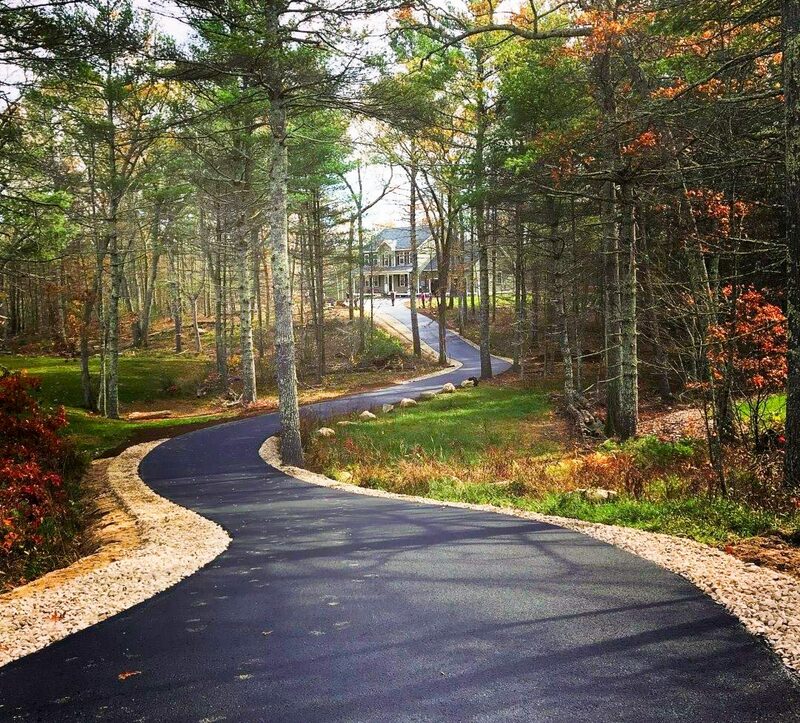 Rhode Island. 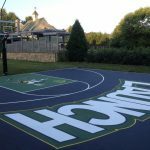 Asphalt Basketball Court. 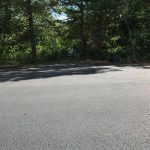 Sports Surface Finnish. 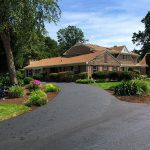 Rhode Island. 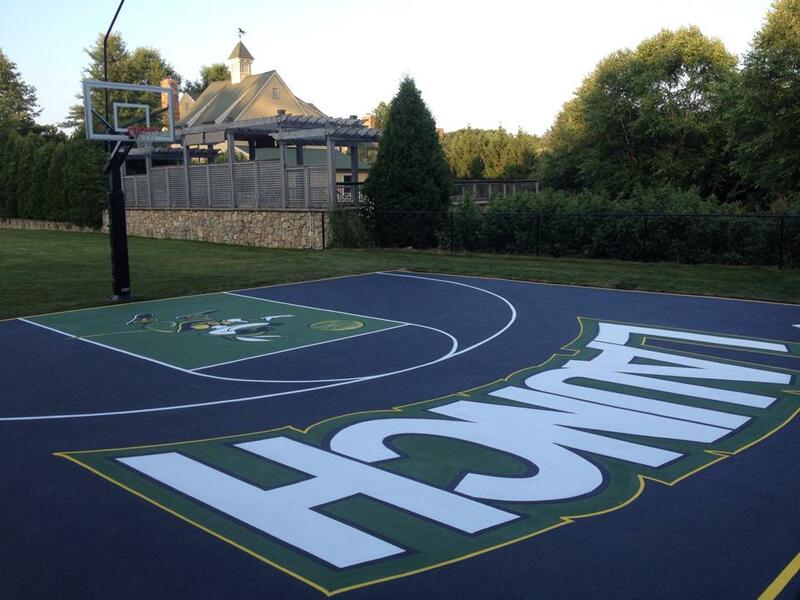 Asphalt Baketball Court. 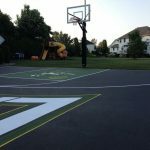 Sports Surface Finish. 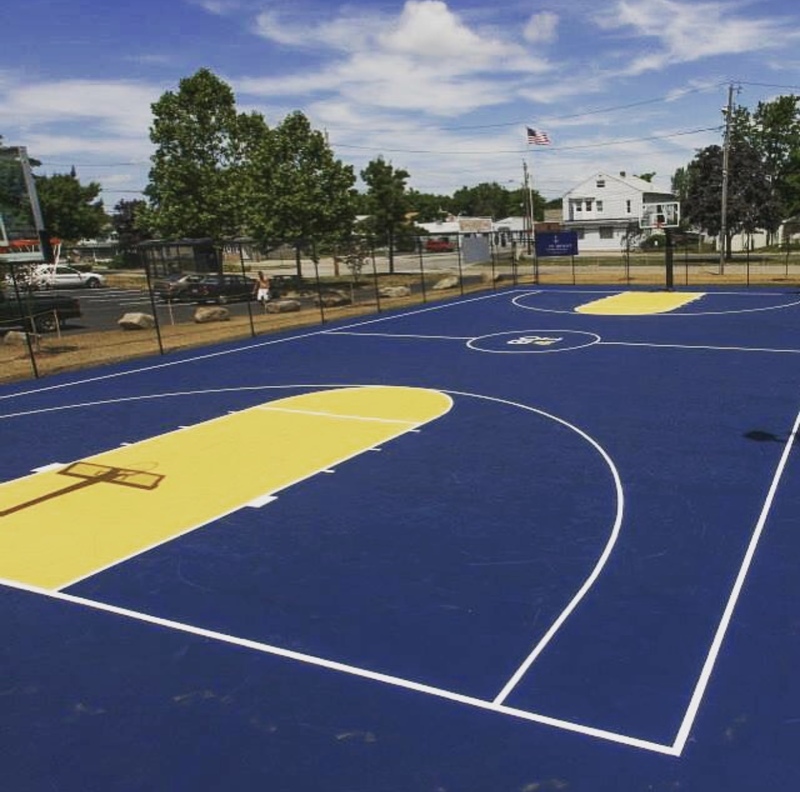 Rhode Island. 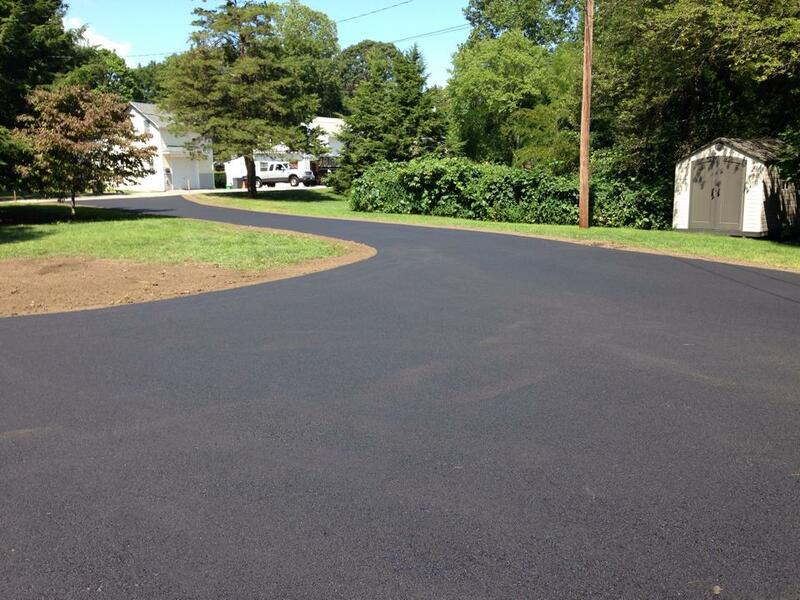 Asphalt Driveway. 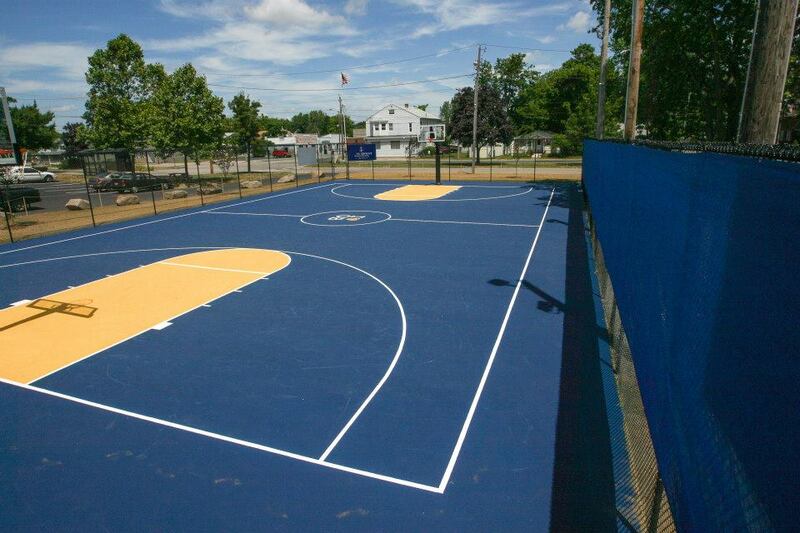 Smithfield, Rhode Island. 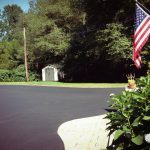 Asphalt Driveway. 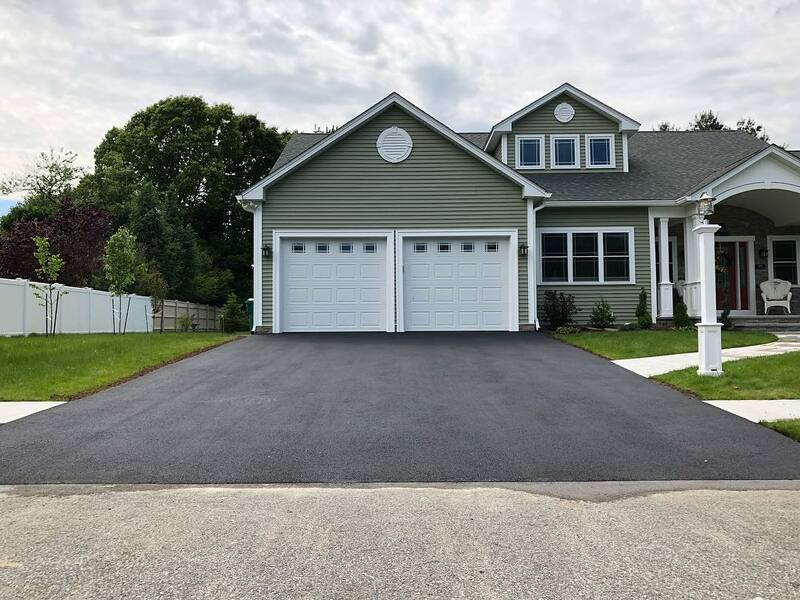 North Kingstown, Rhode Island. 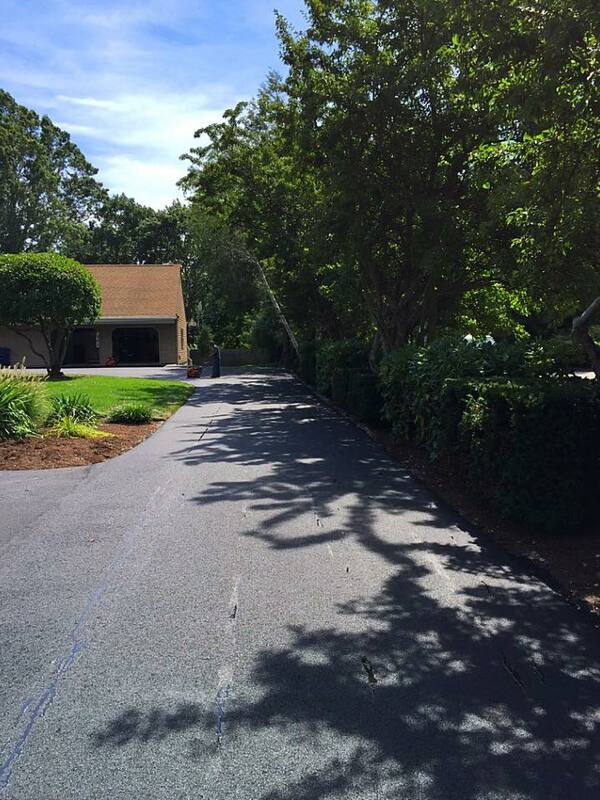 Asphalt Driveway. 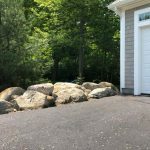 Granite Steps. 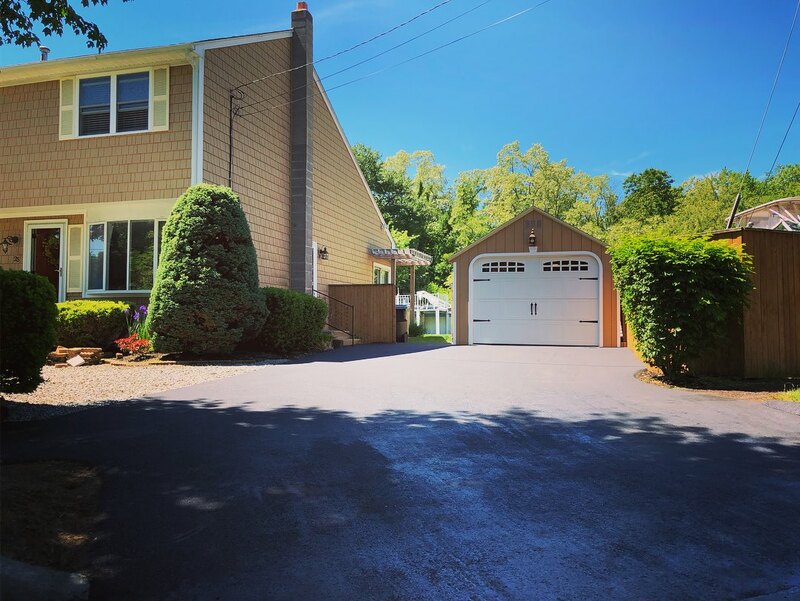 North Kingstown, Rhode Island. 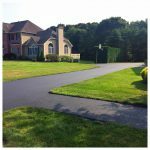 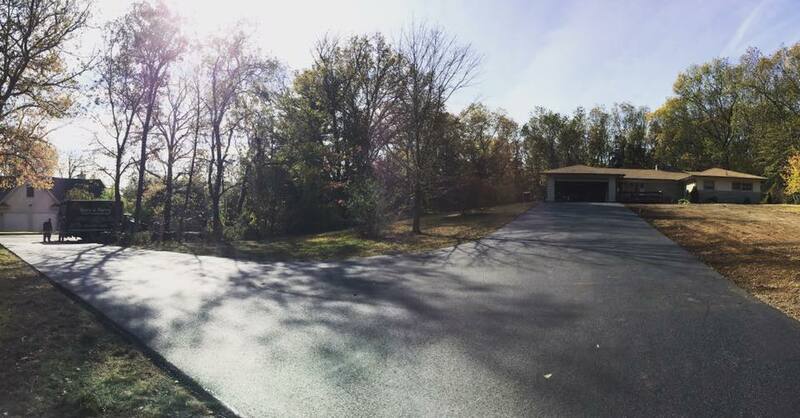 Asphalt Driveway and Walk Way. 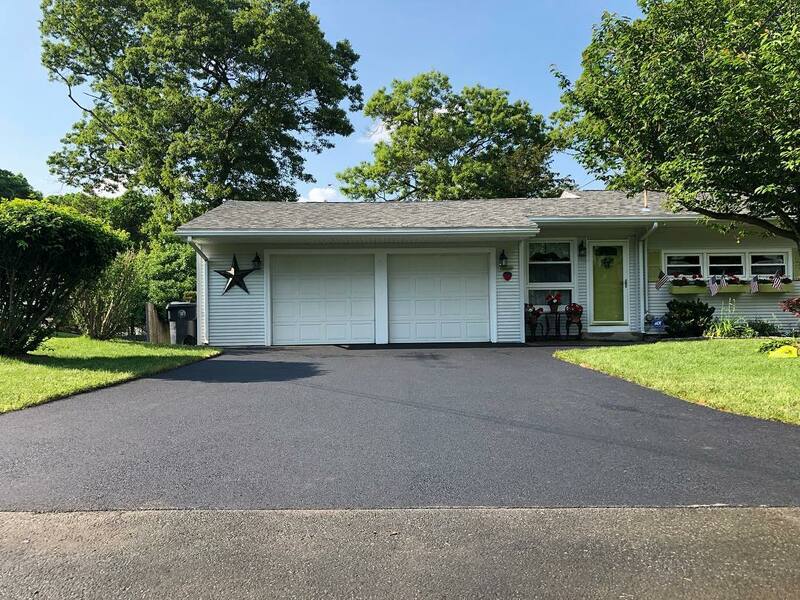 North Kingstown, Rhode Island. 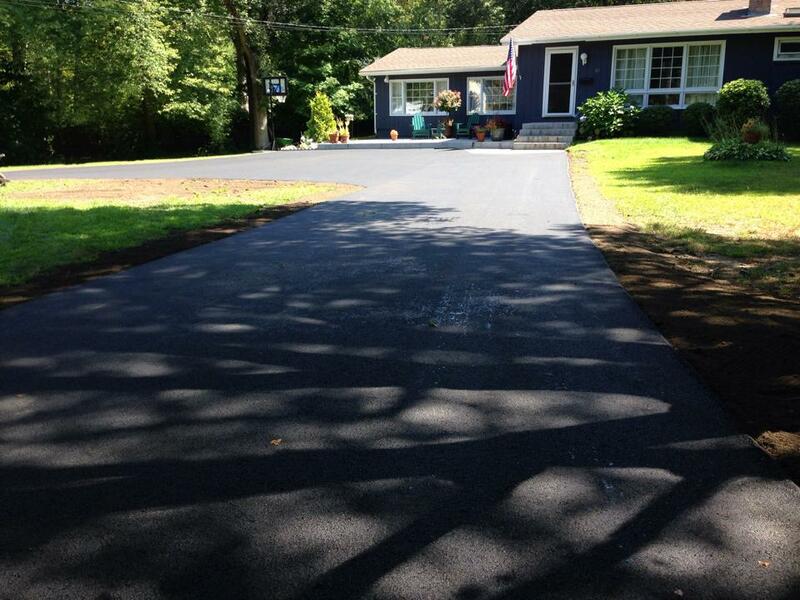 Asphalt Driveway. 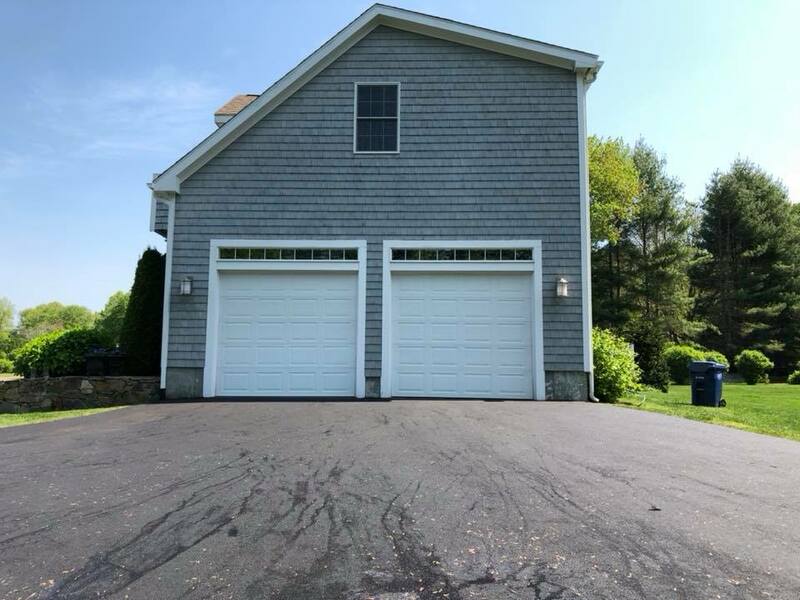 South Kingstown, Rhode Island. 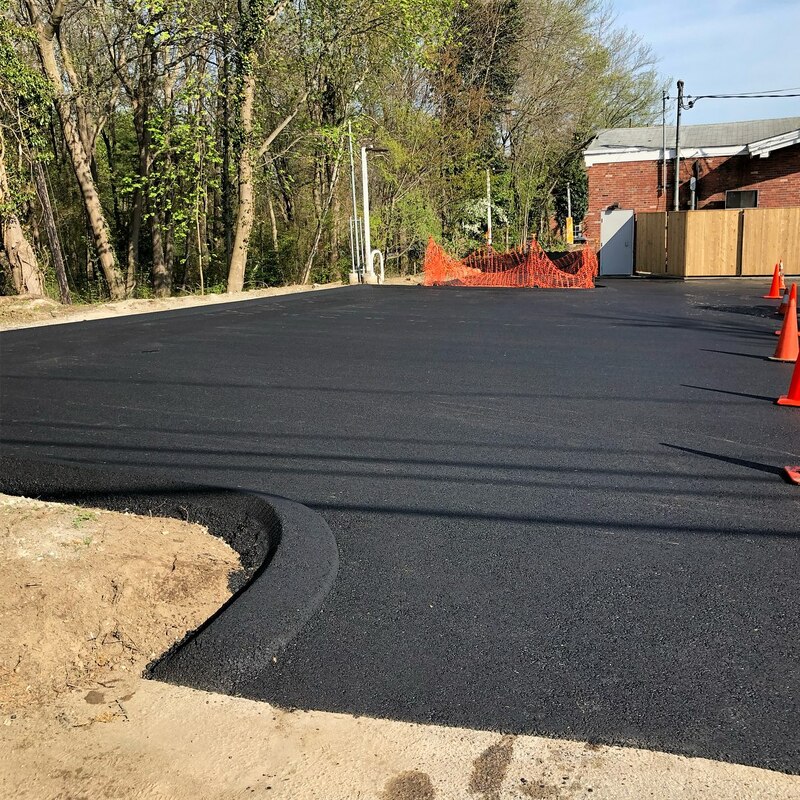 Preparation for Asphalt Parking Lot. 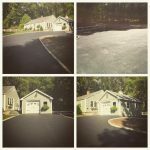 Warwick, Rhode Island. 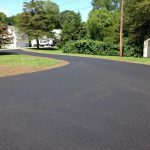 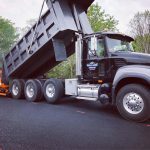 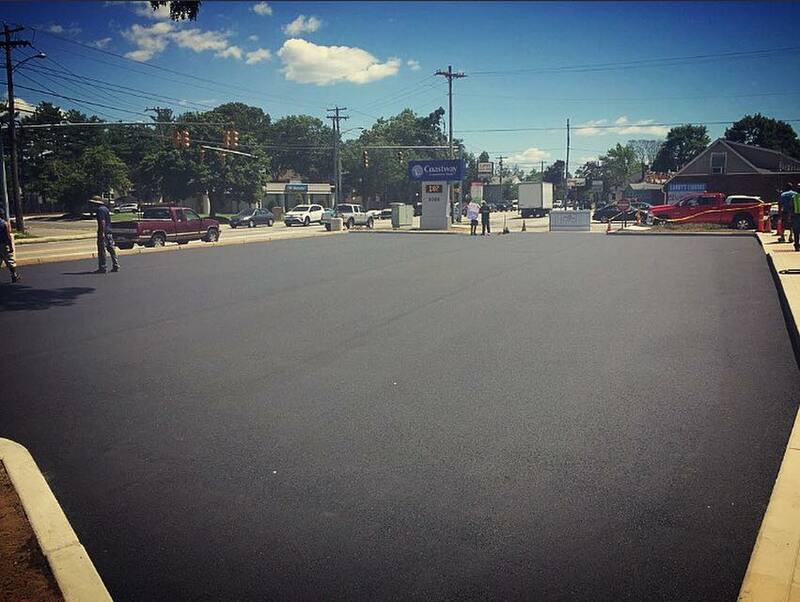 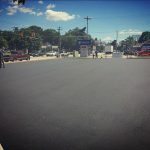 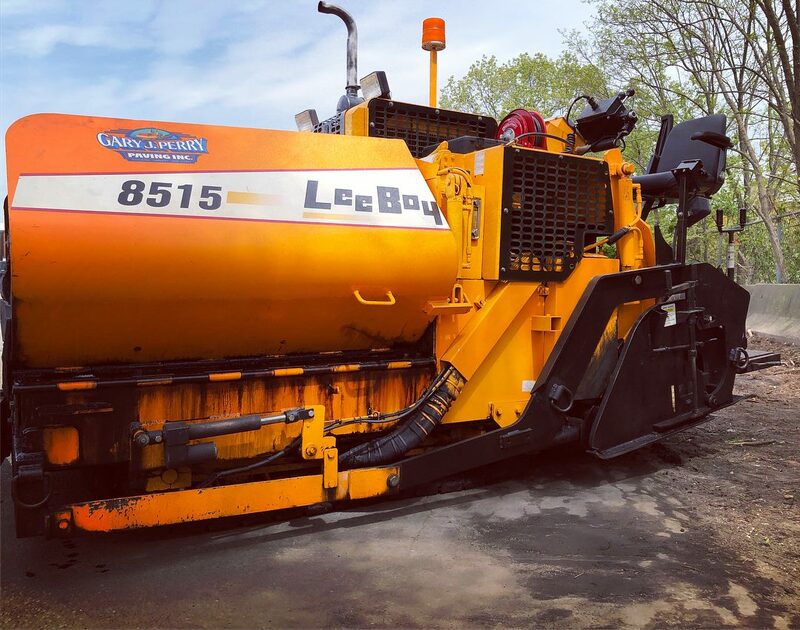 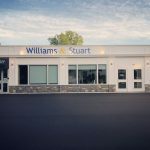 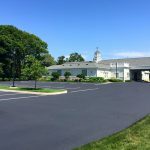 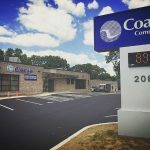 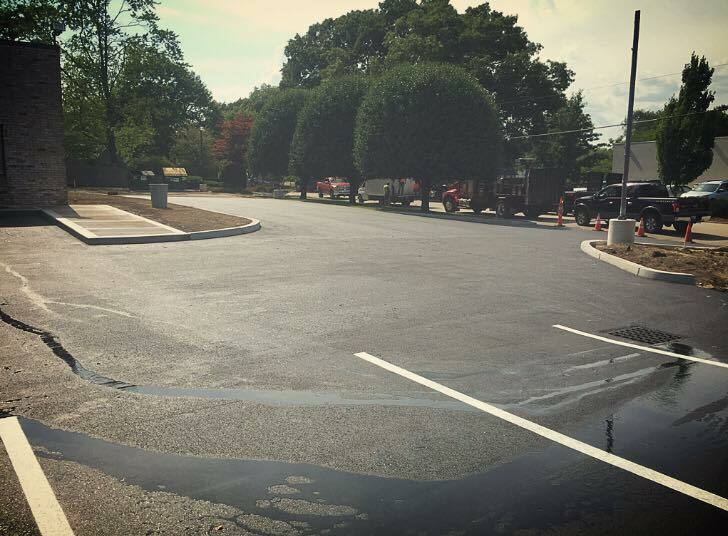 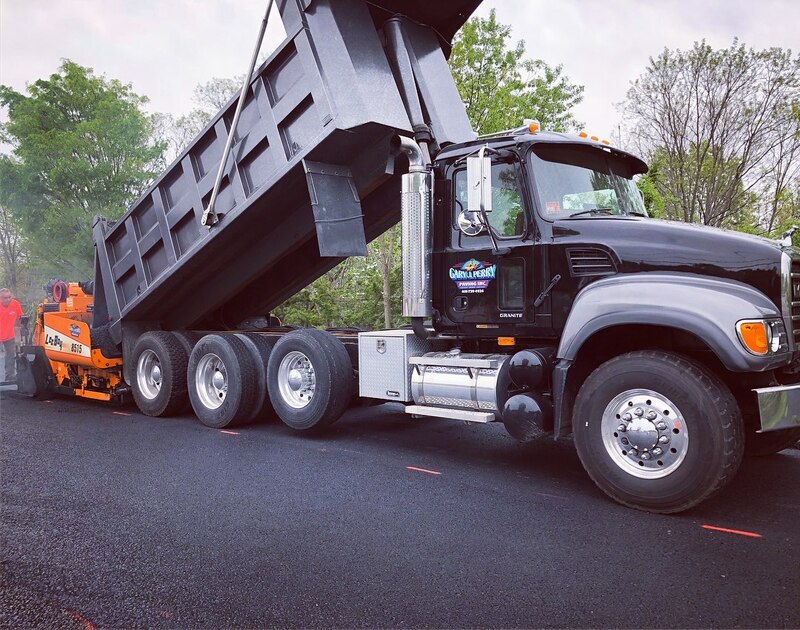 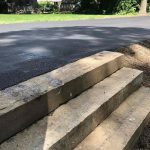 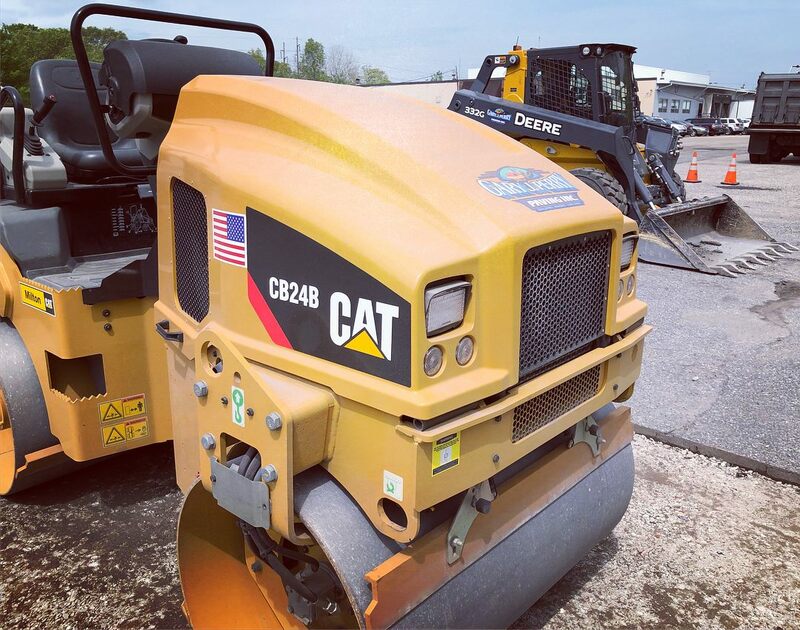 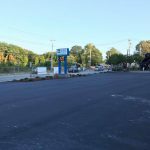 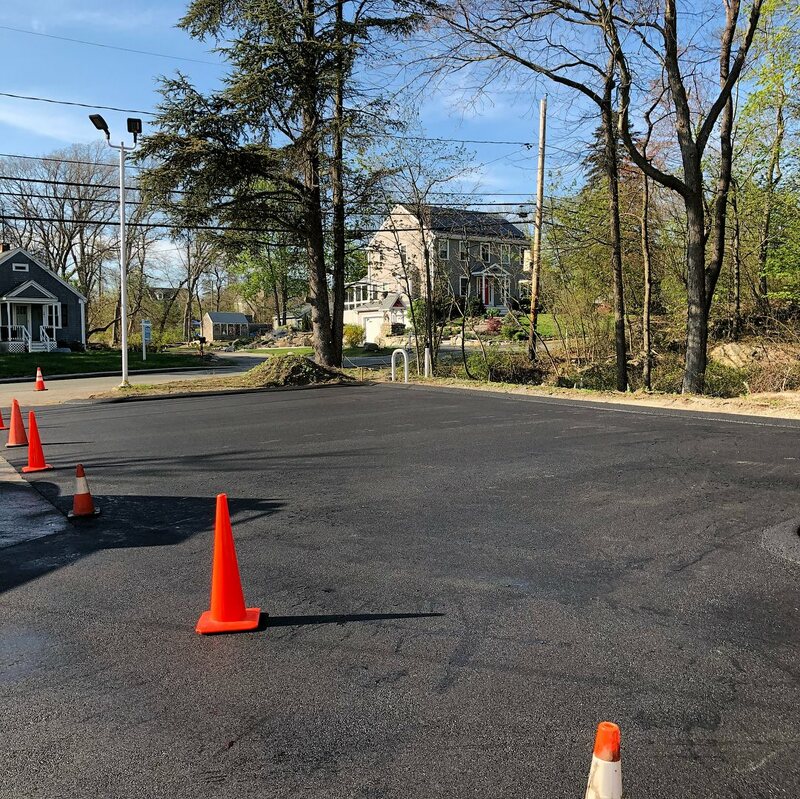 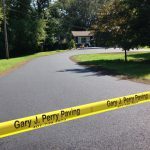 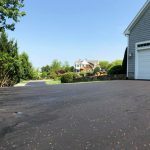 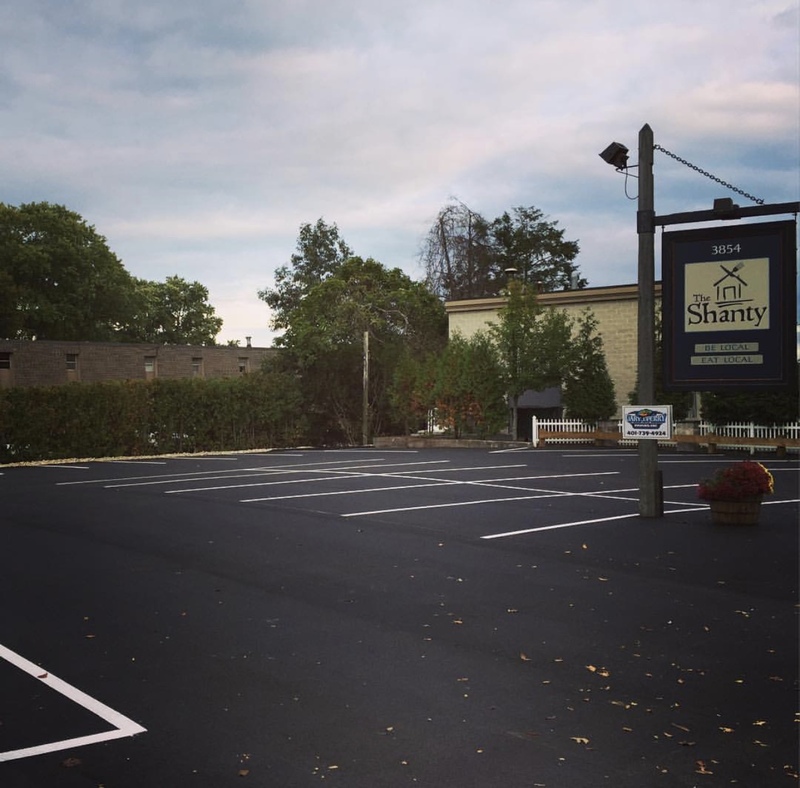 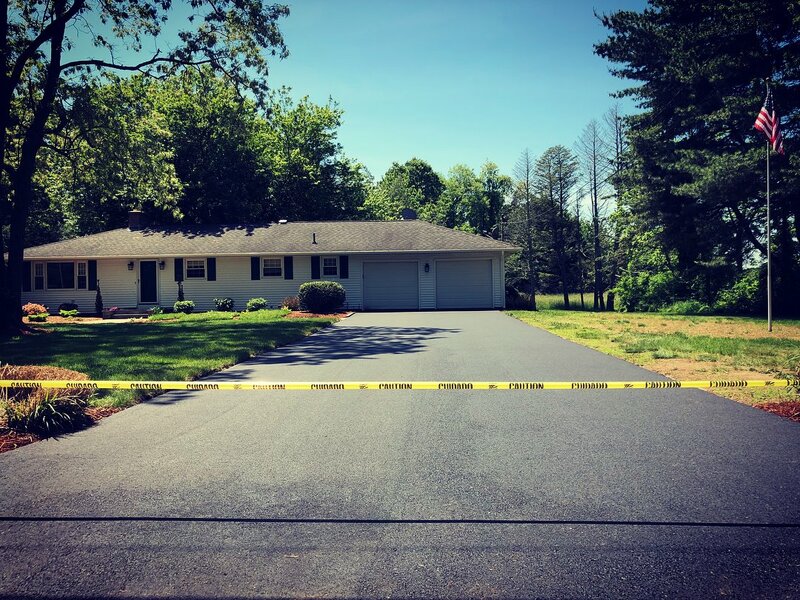 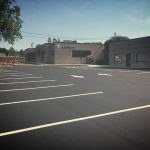 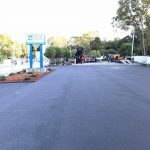 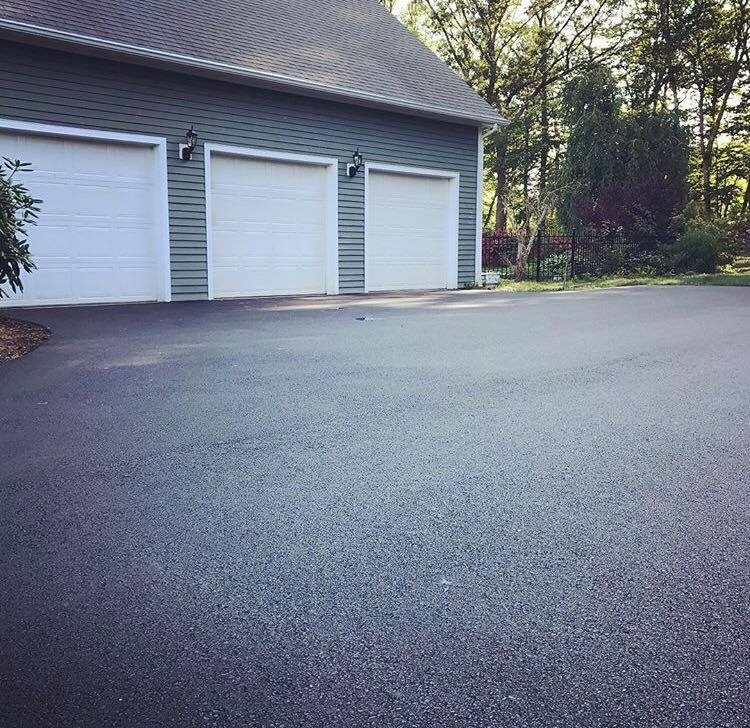 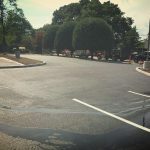 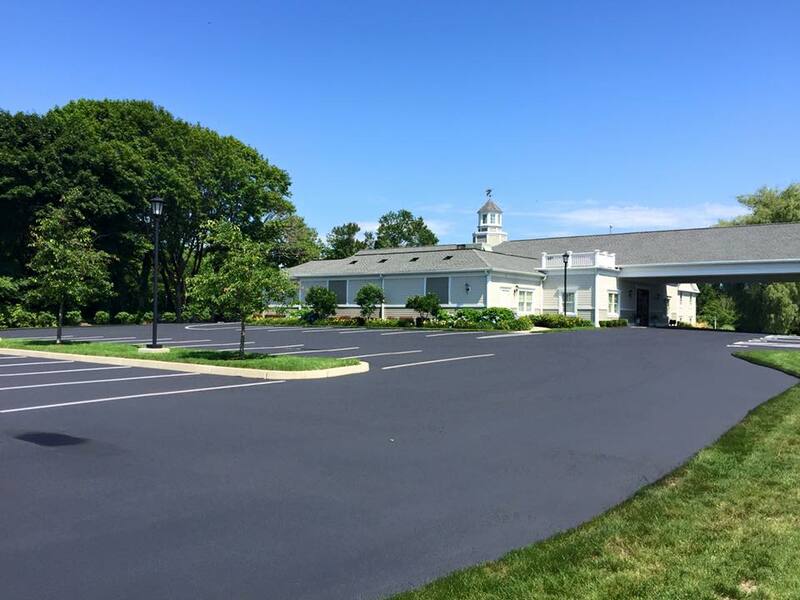 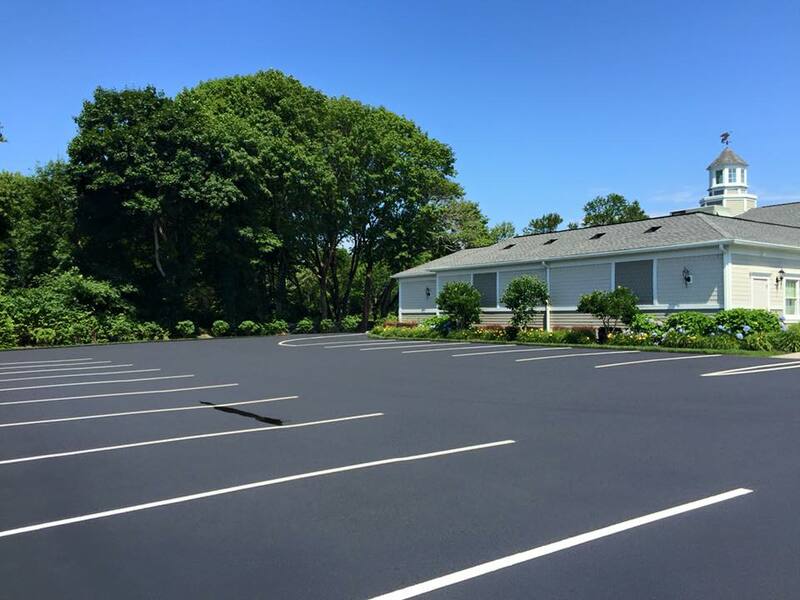 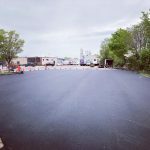 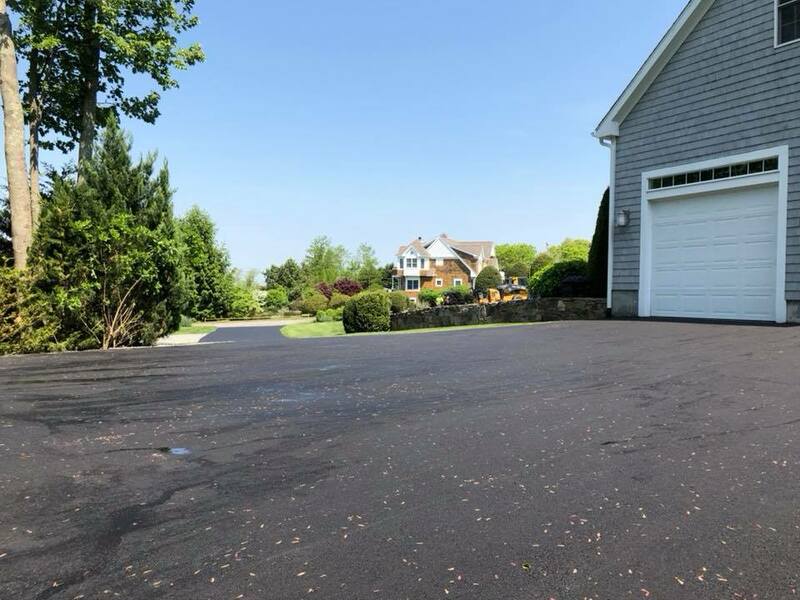 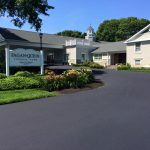 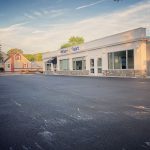 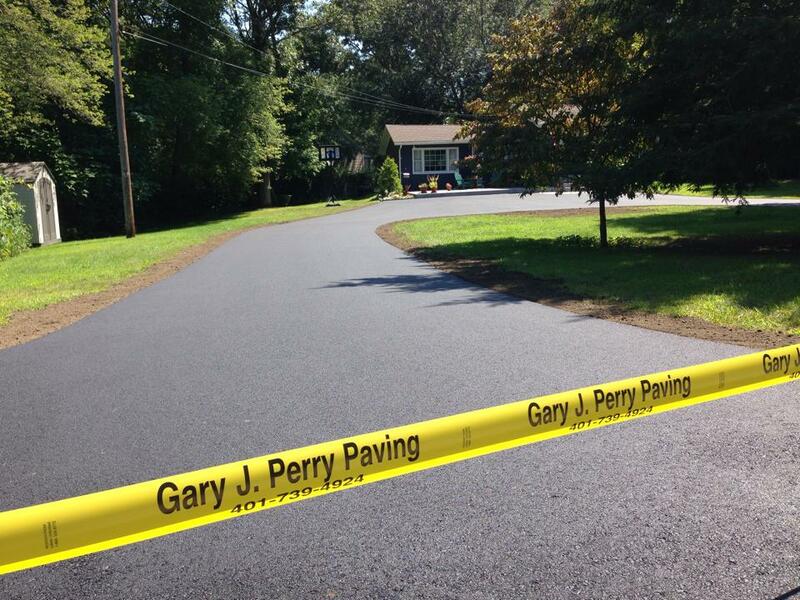 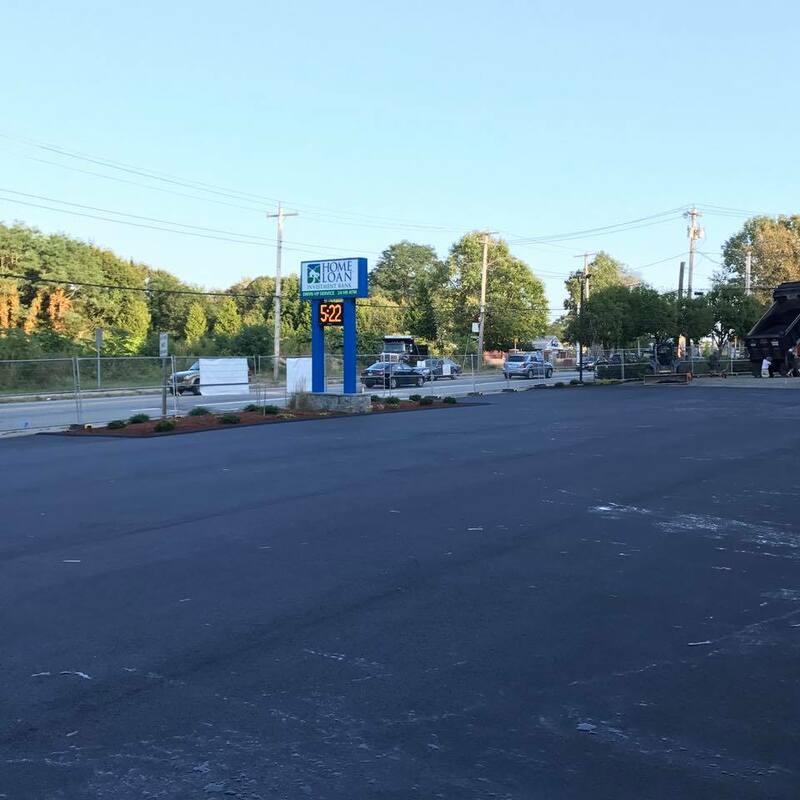 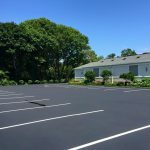 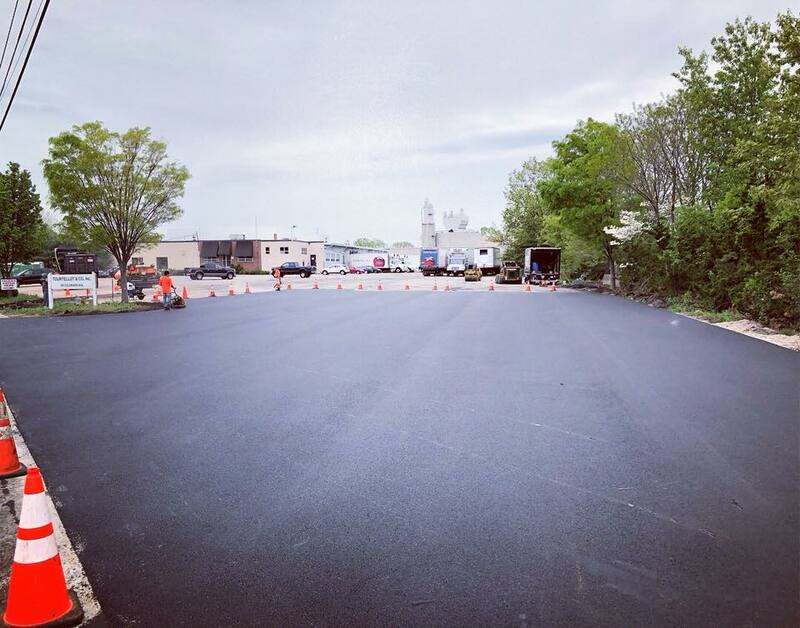 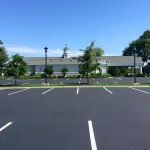 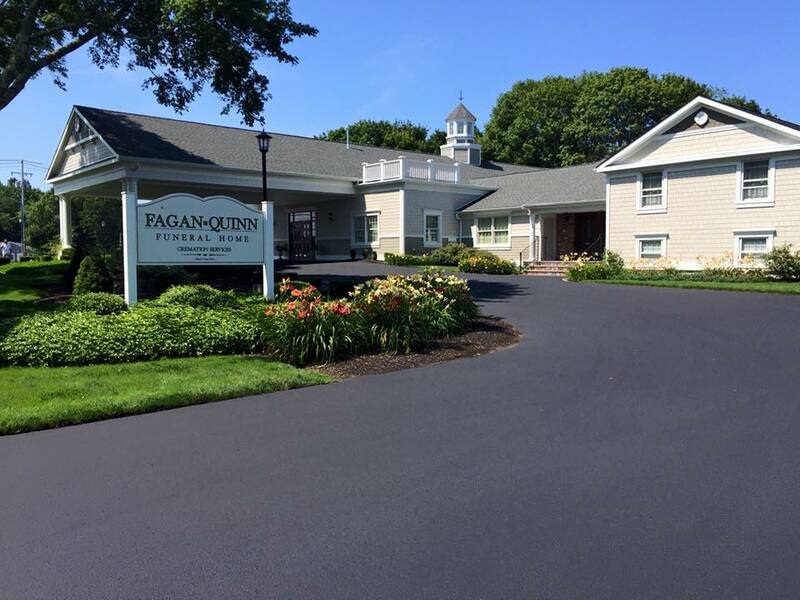 Asphalt Top Surface Installation. 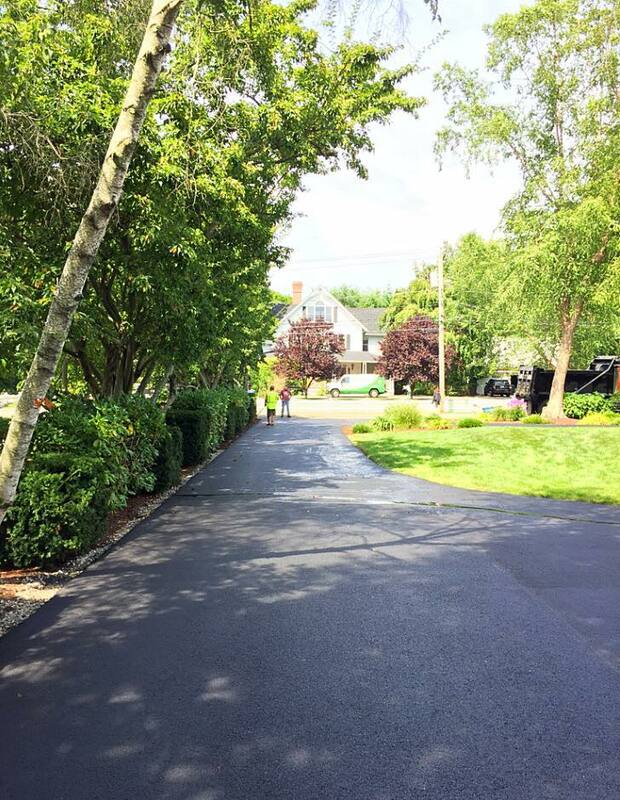 Warwick, Rhode Island. 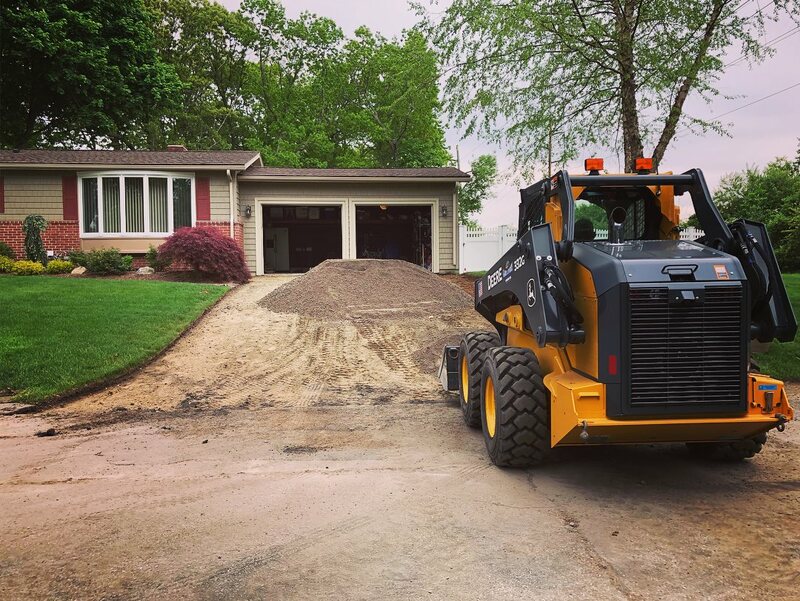 Preparation for Asphalt Driveway. 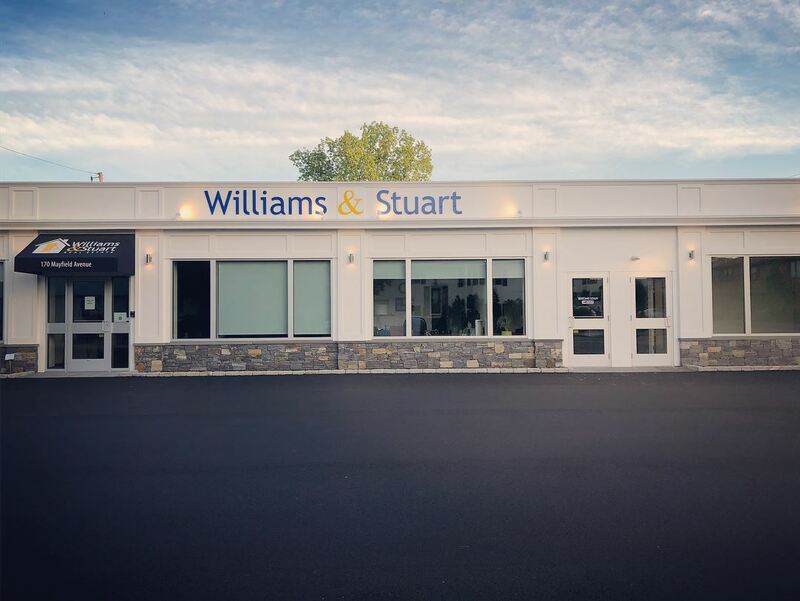 Warwick, Rhode Island. 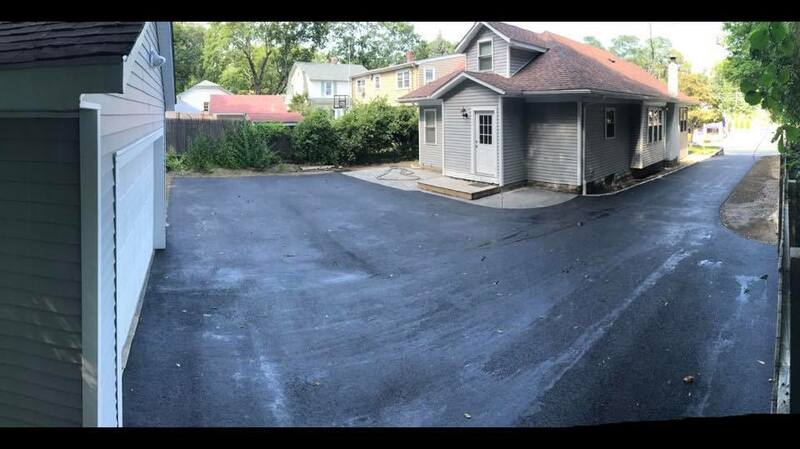 Asphalt Parking Lot. 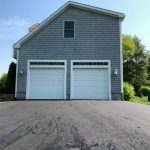 North Kingstown, Rhode Island. 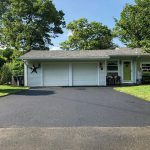 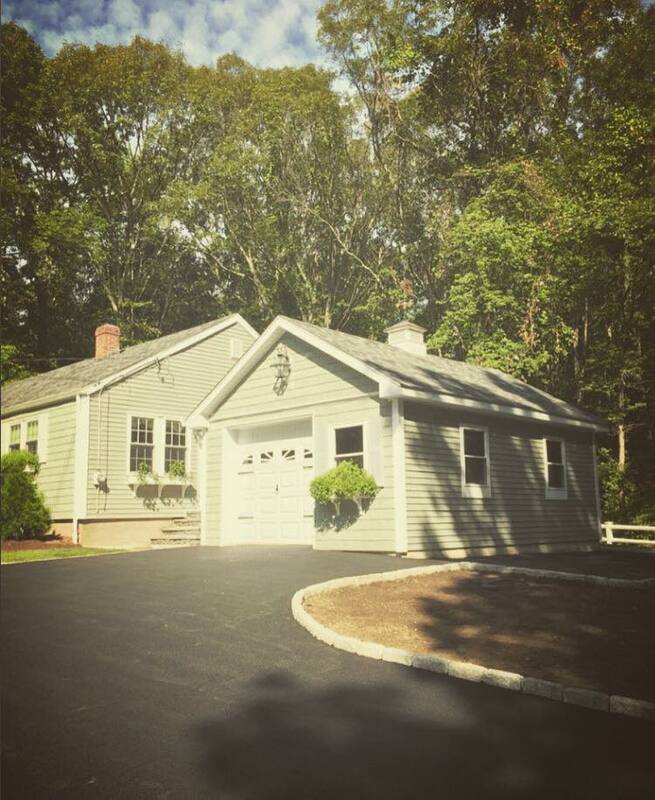 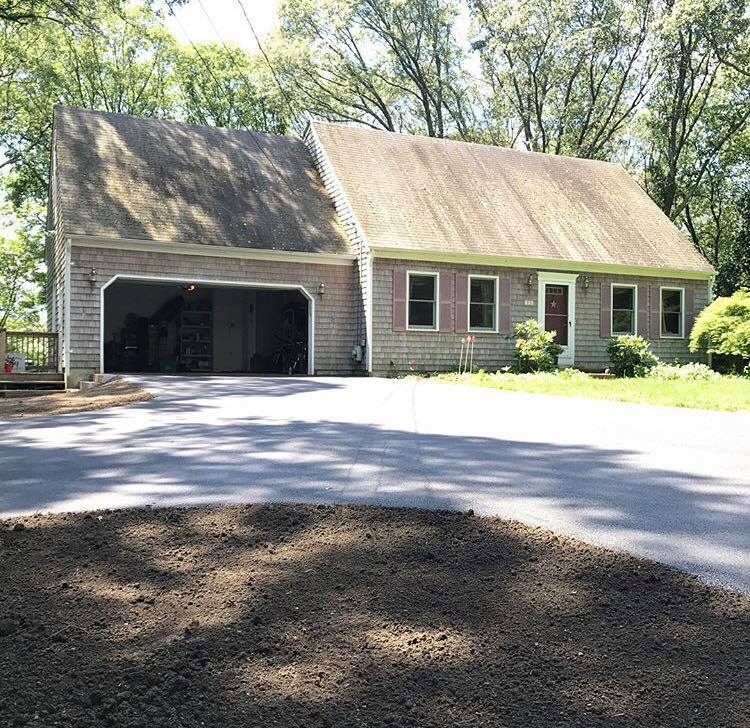 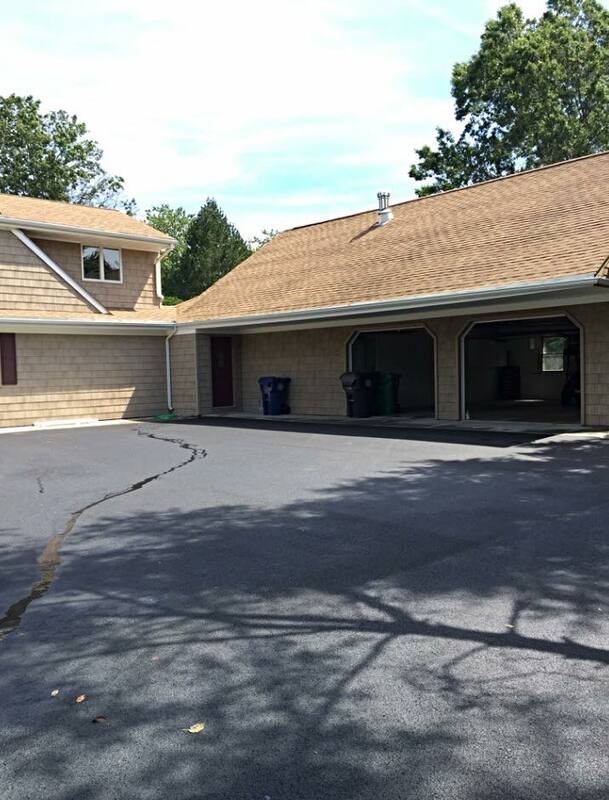 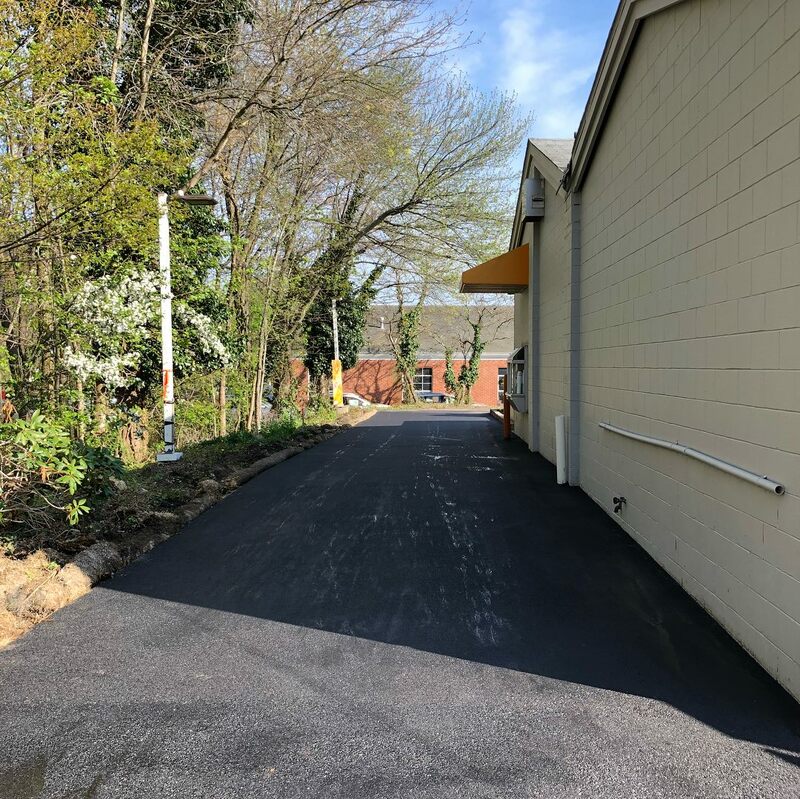 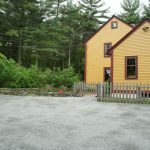 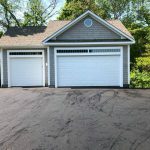 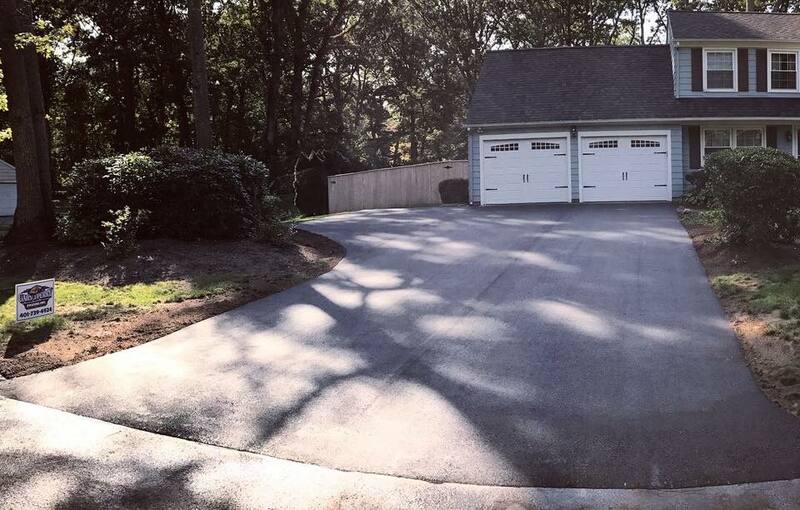 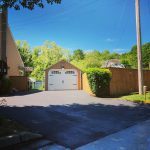 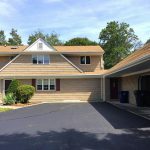 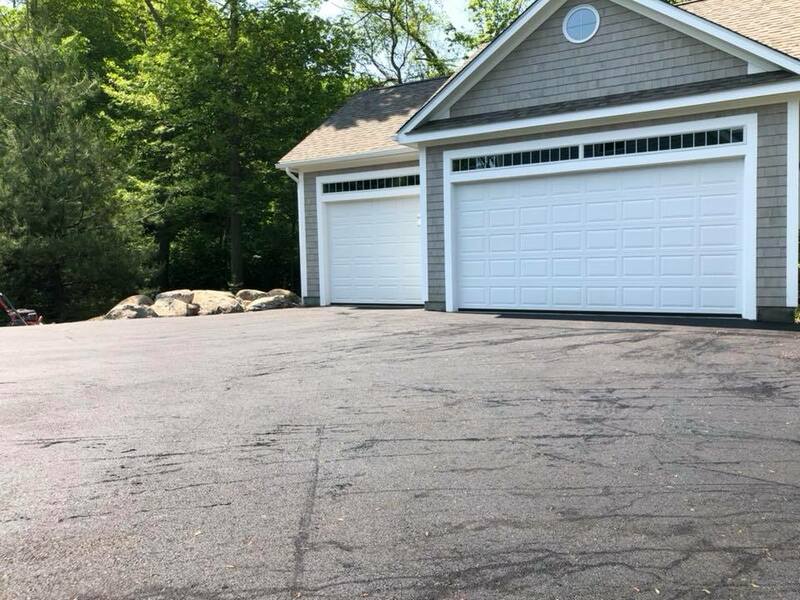 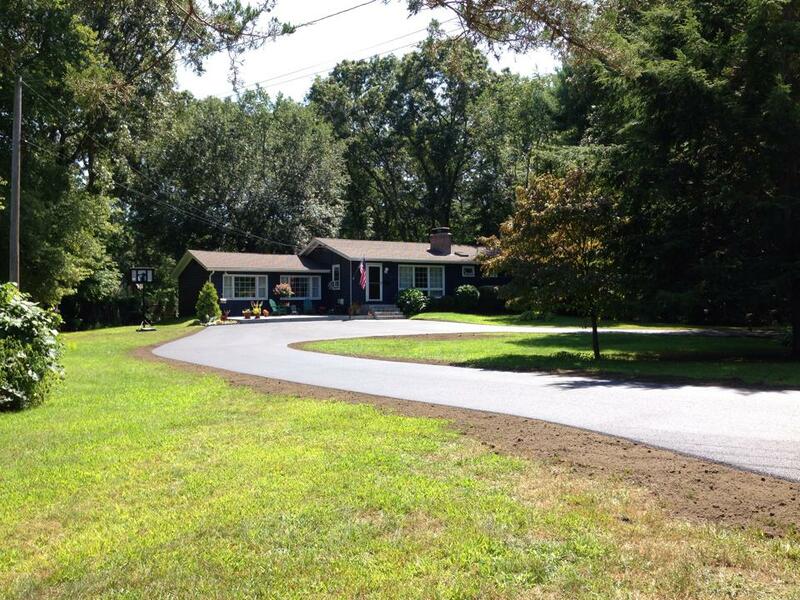 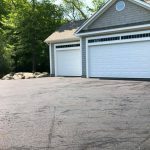 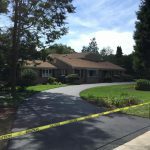 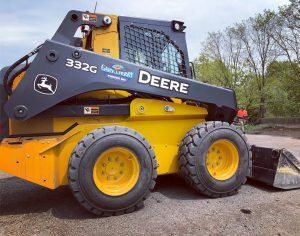 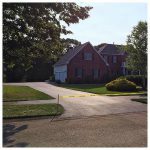 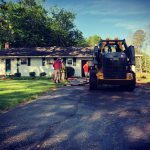 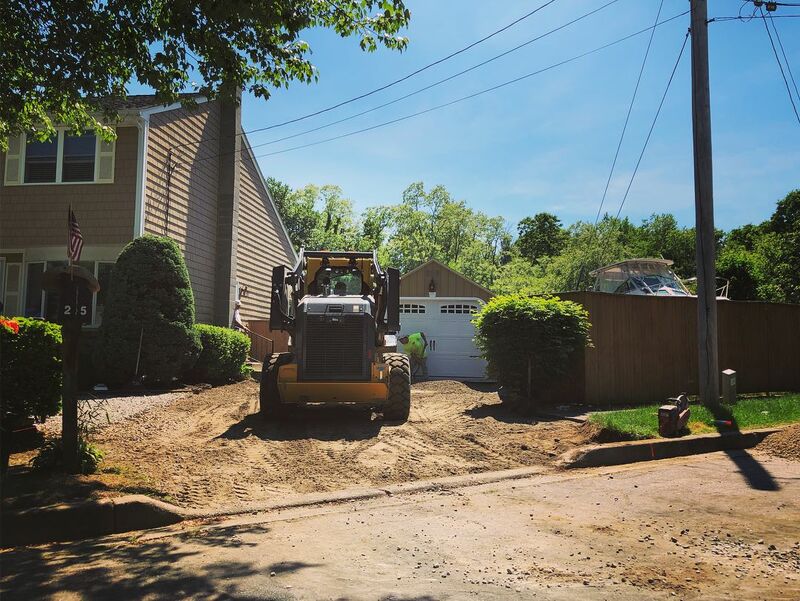 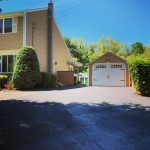 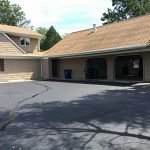 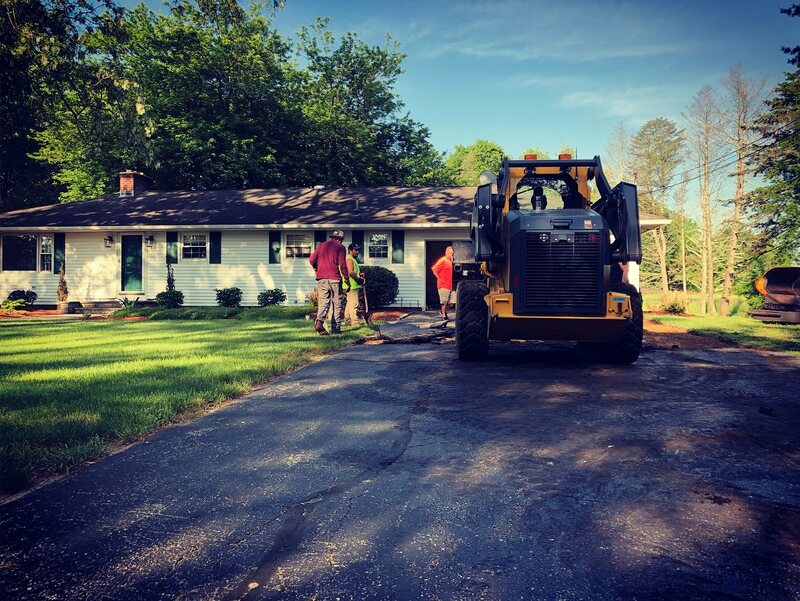 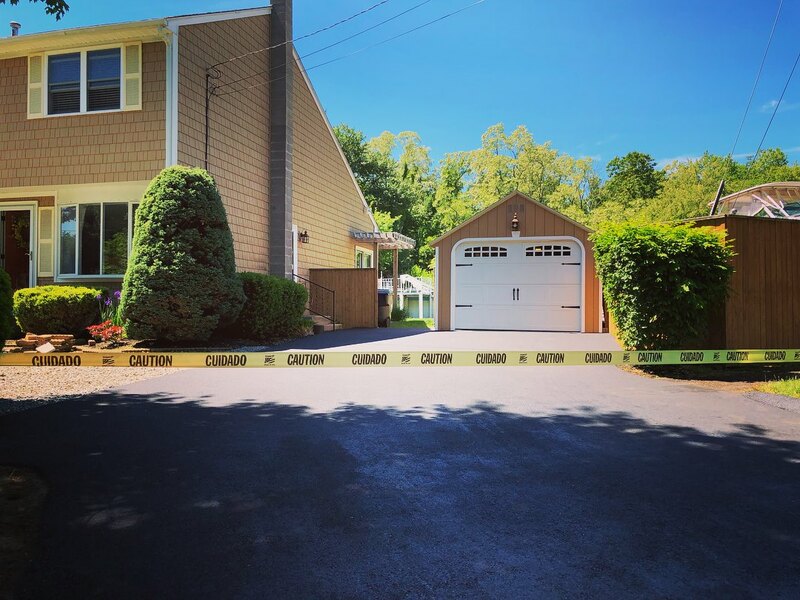 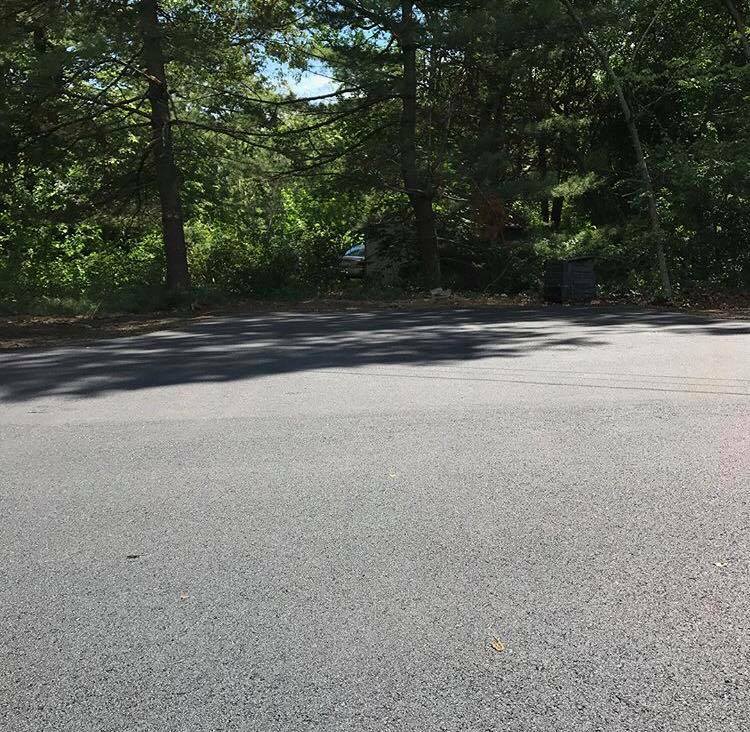 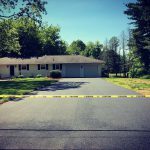 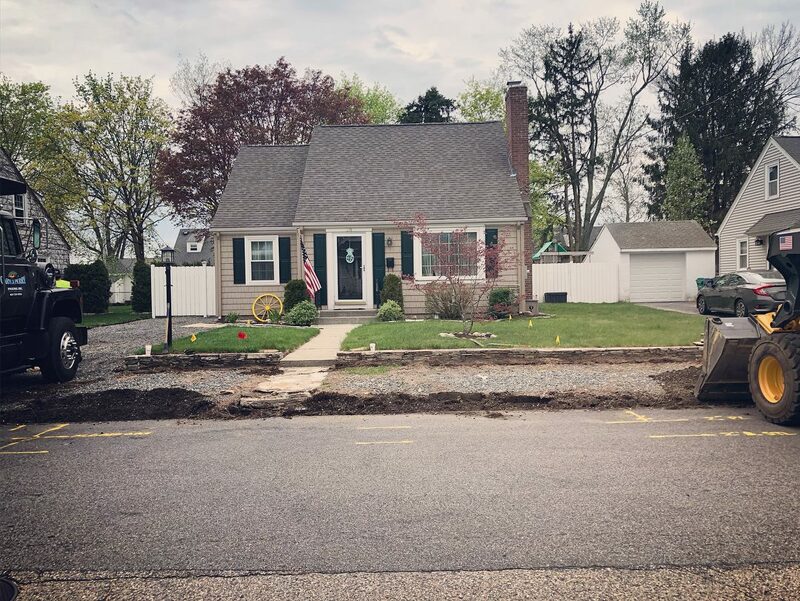 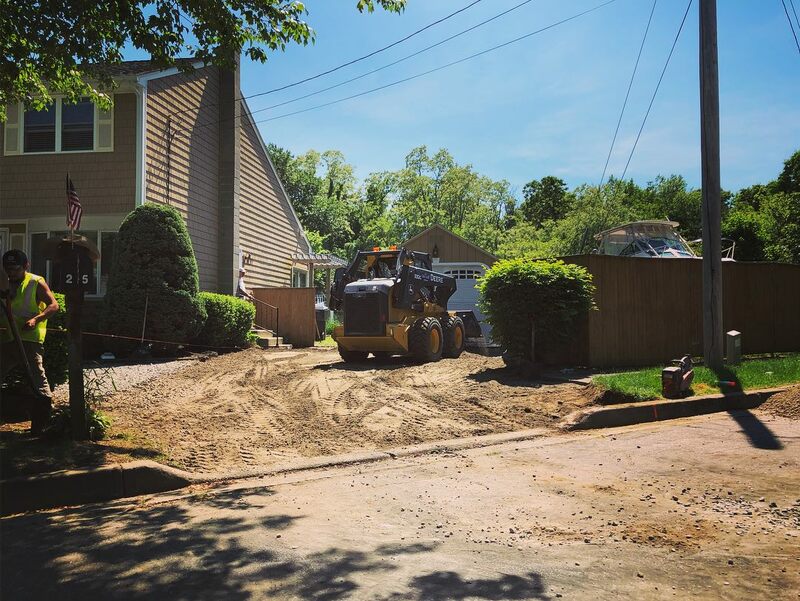 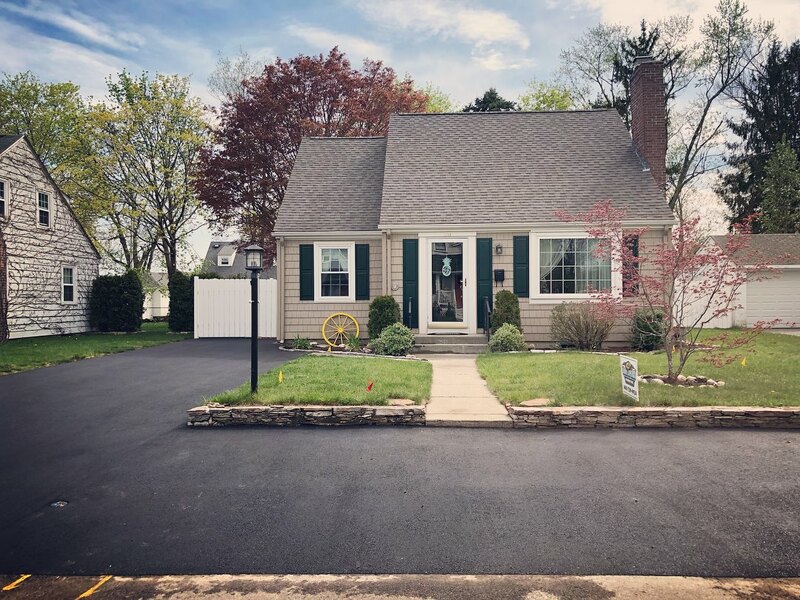 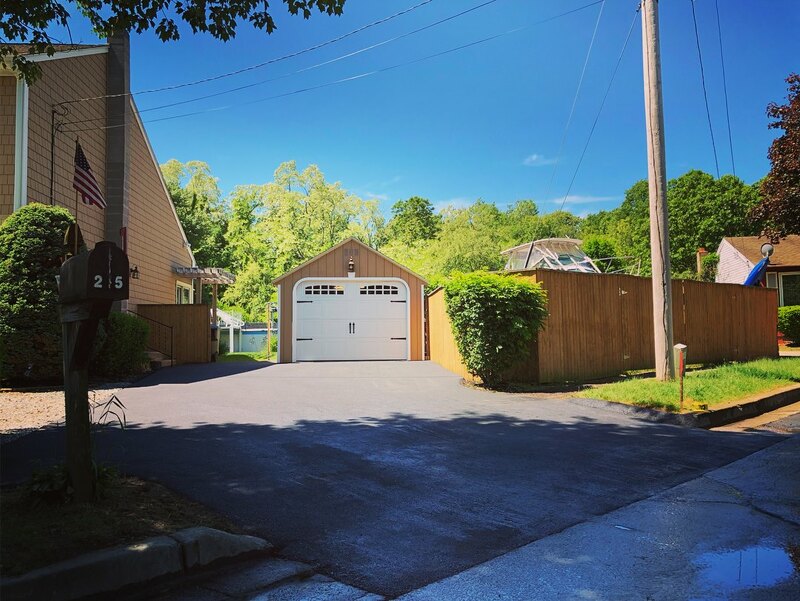 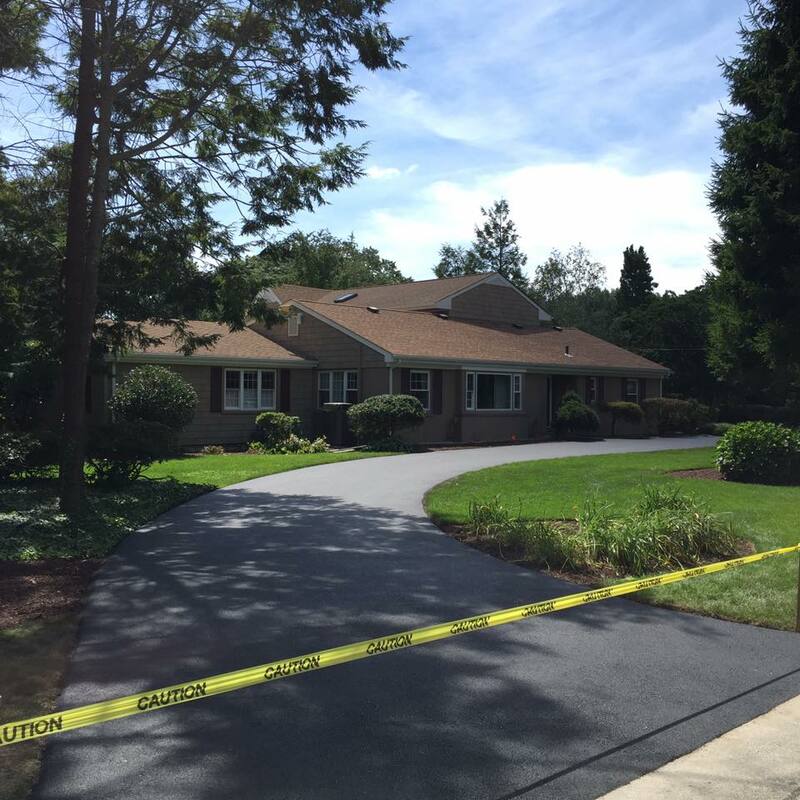 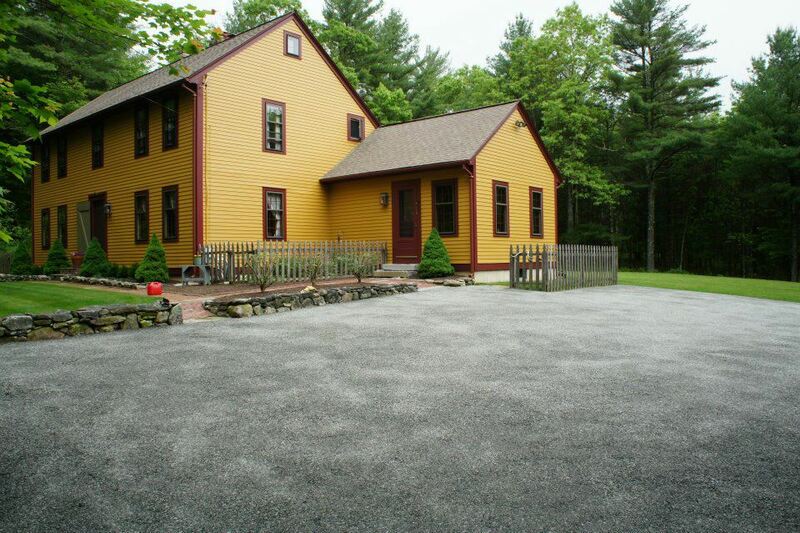 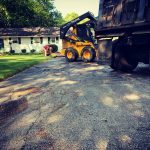 Removal and Disposal of Existing Asphalt Driveway. 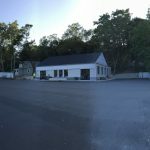 North Kingstown, Rhode Island. 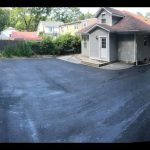 Asphalt Parking Lot Patching. 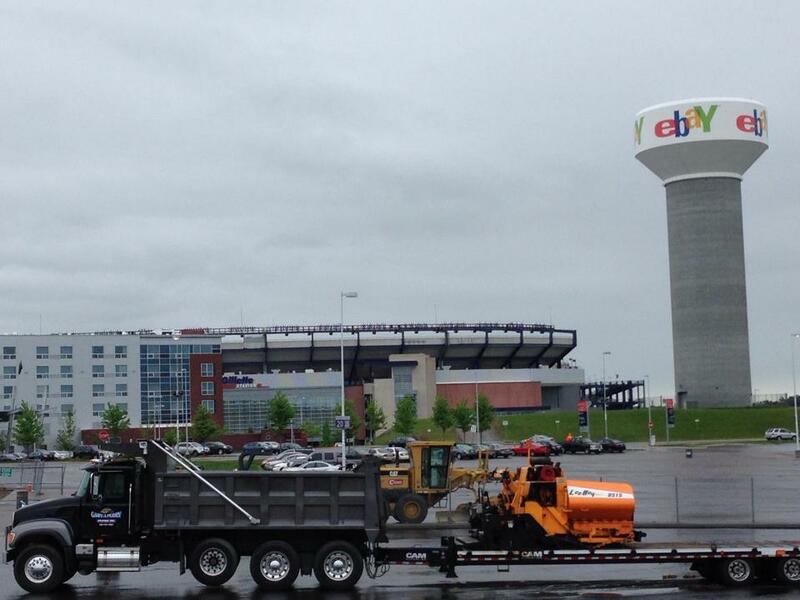 Gillette Stadium. 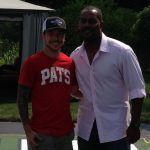 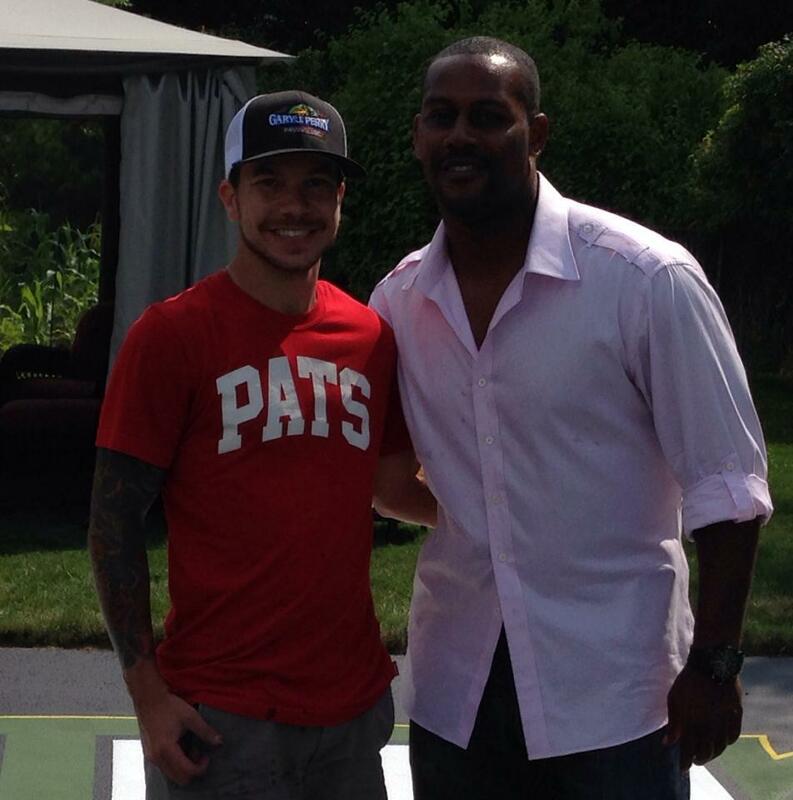 Foxboro, MA.